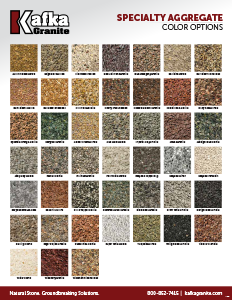 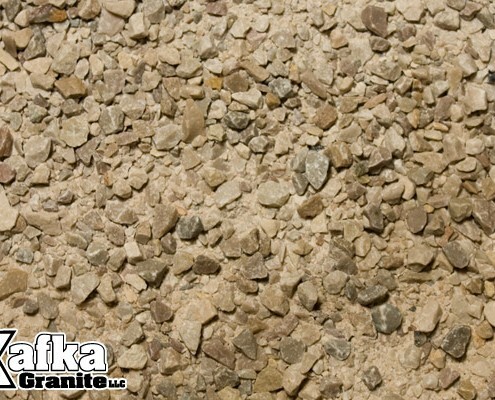 With nearly 60 different colors of natural stone and recycled materials available in any size specification, Kafka Granite’s precast concrete aggregates and manufactured sands insure that your company can produce perfectly colored precast concrete pavers, site furnishings, amenities, or custom projects that will withstand the natural elements for decades to come. 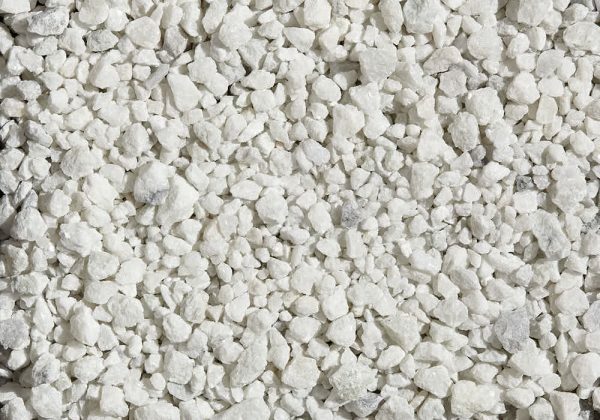 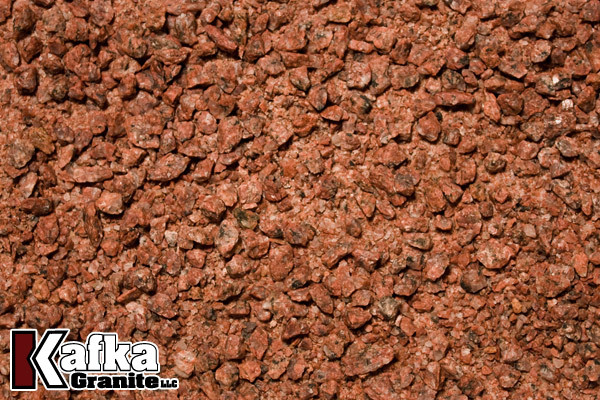 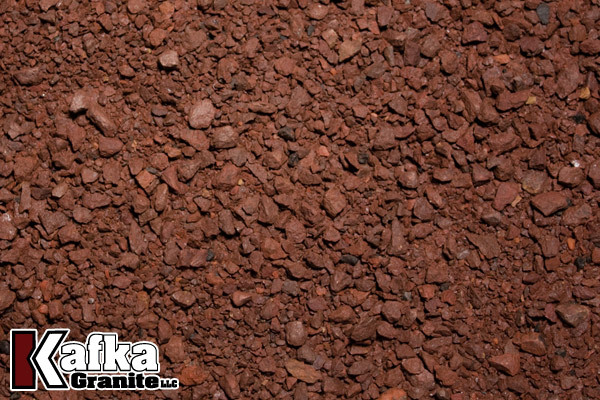 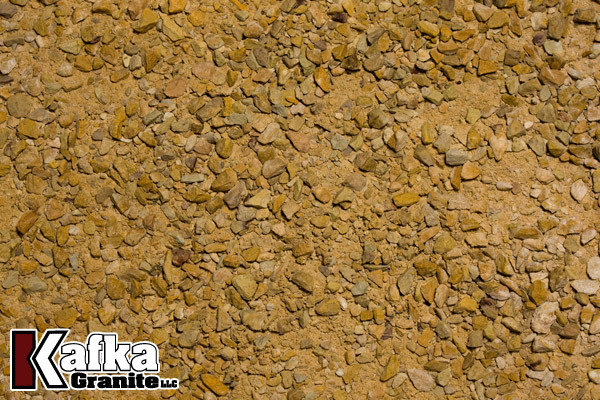 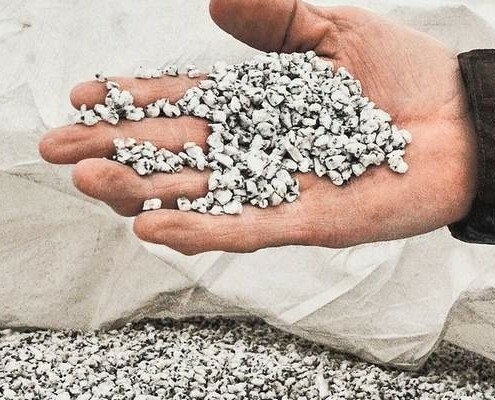 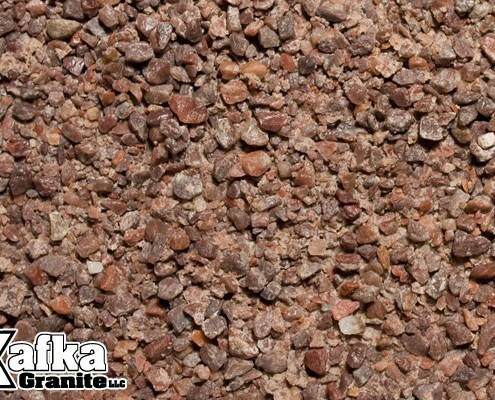 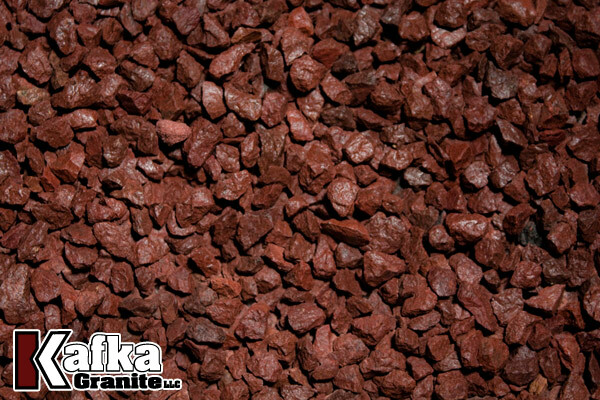 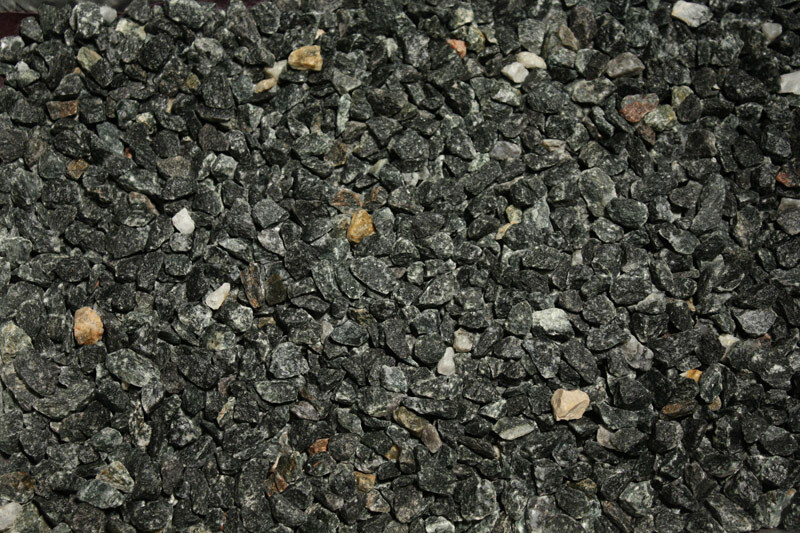 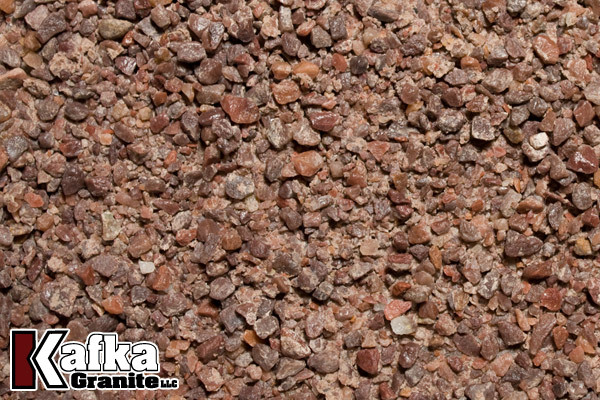 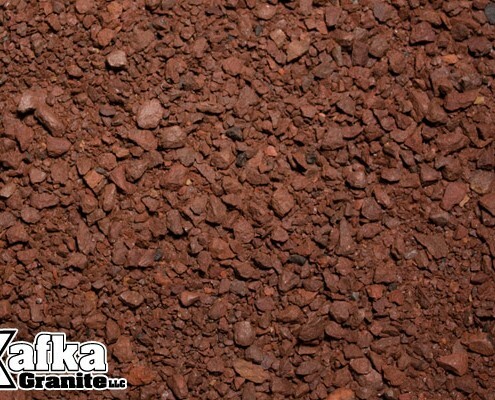 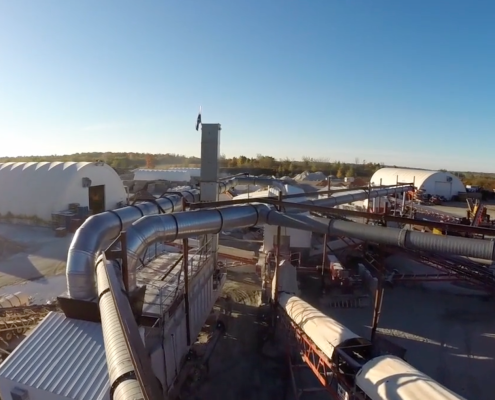 While our aggregates originate from throughout North America, the raw material is all transported to our crushing facility in Central Wisconsin to insure the highest level of quality control possible. 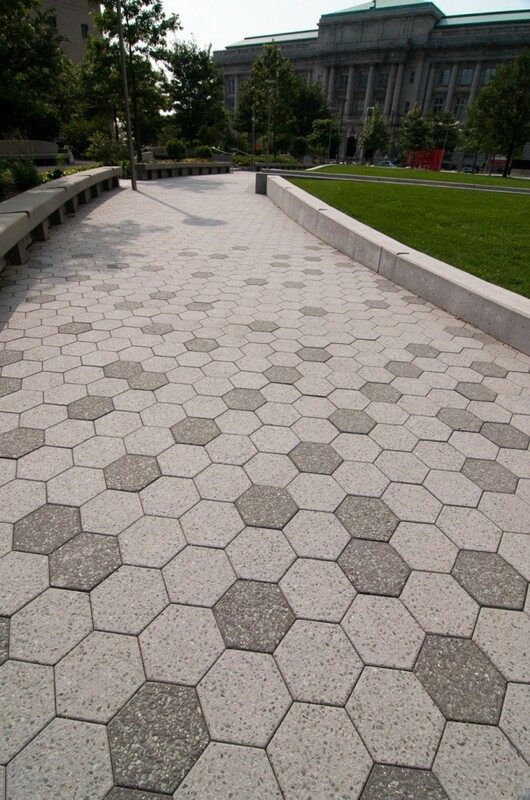 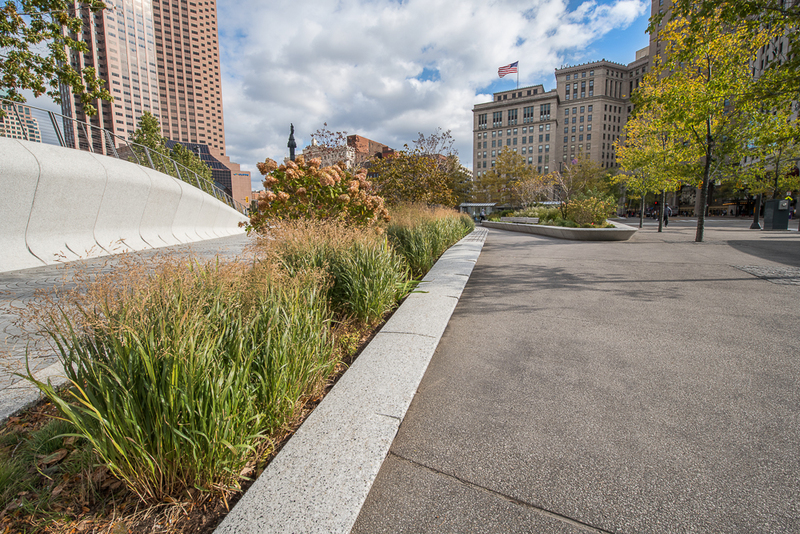 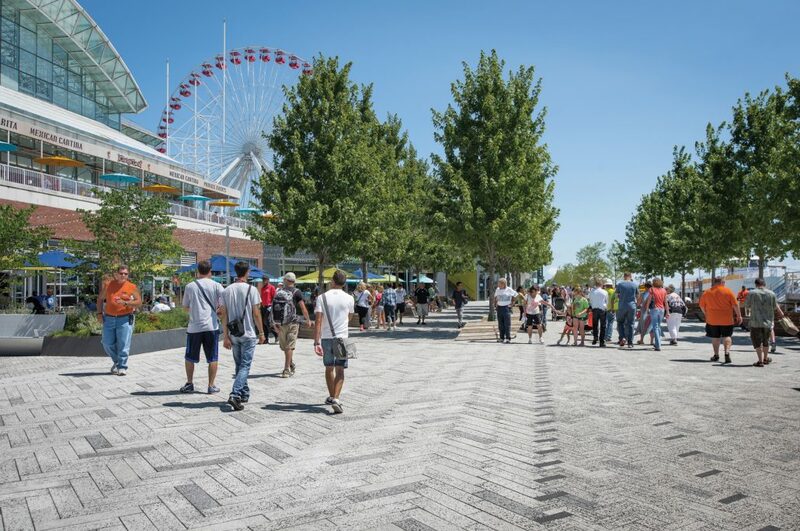 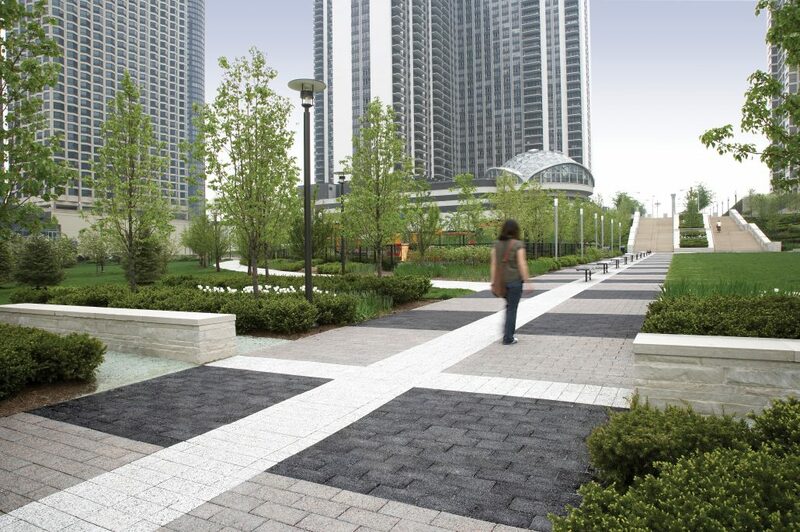 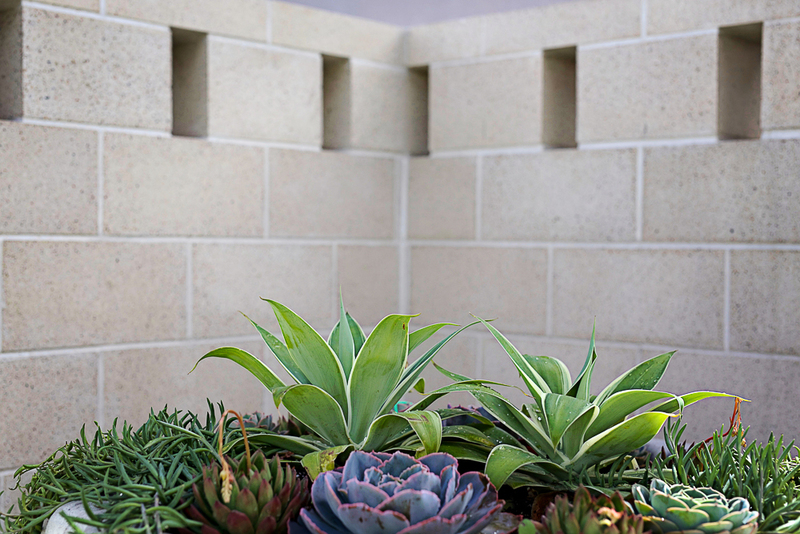 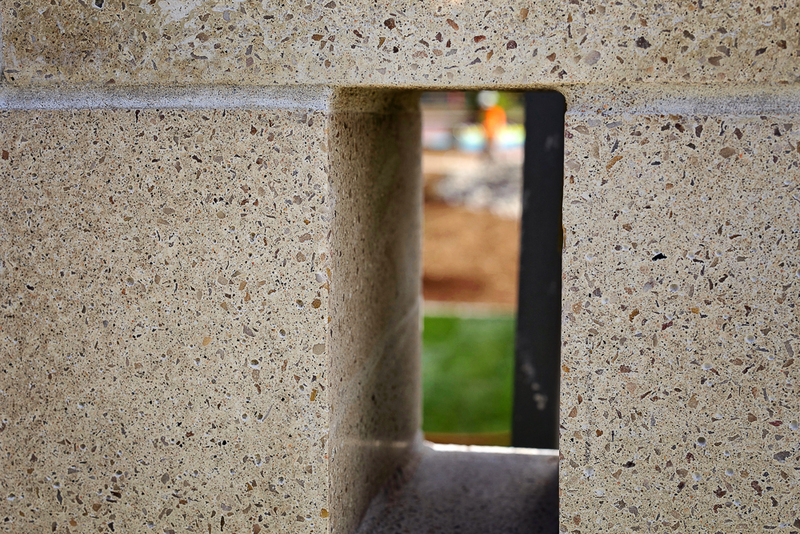 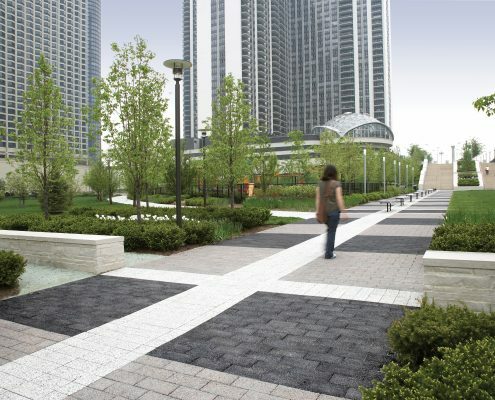 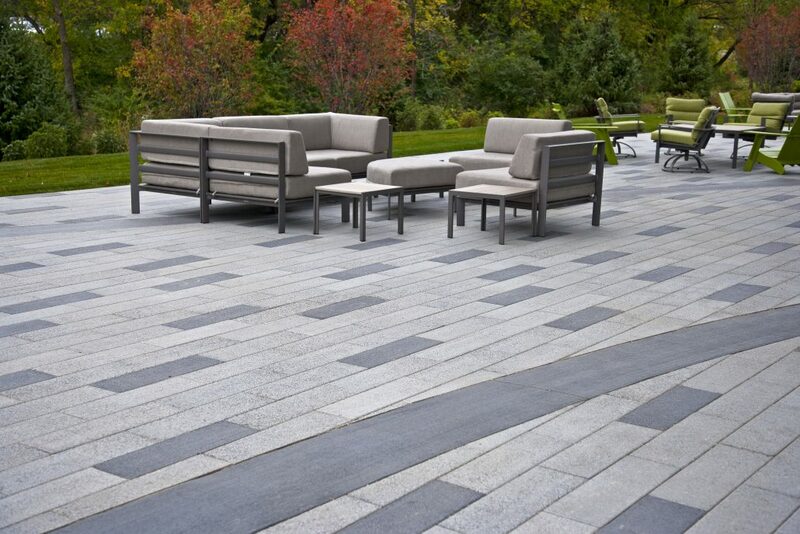 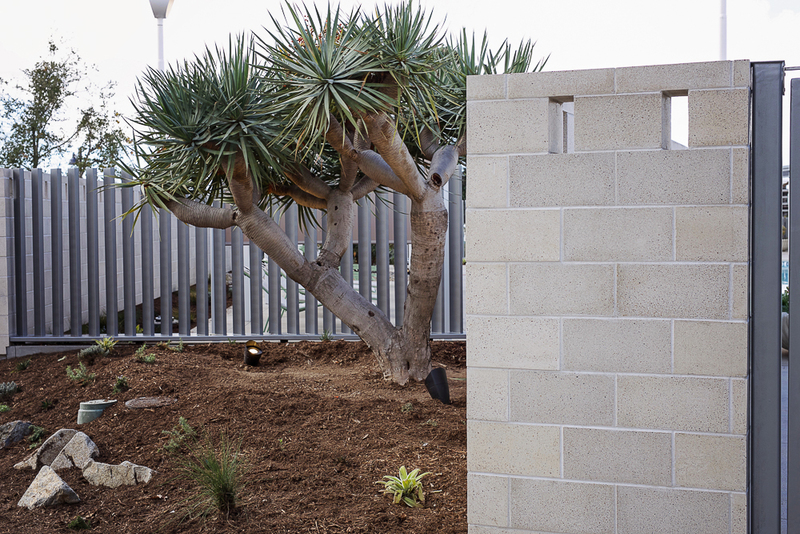 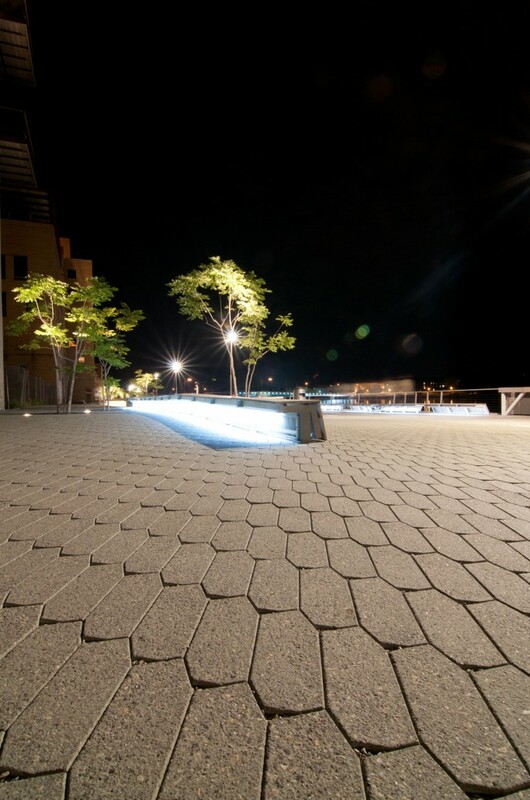 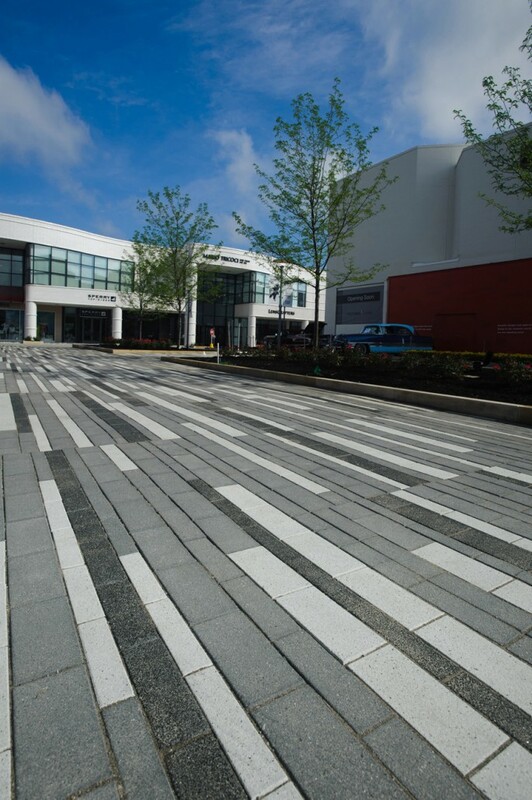 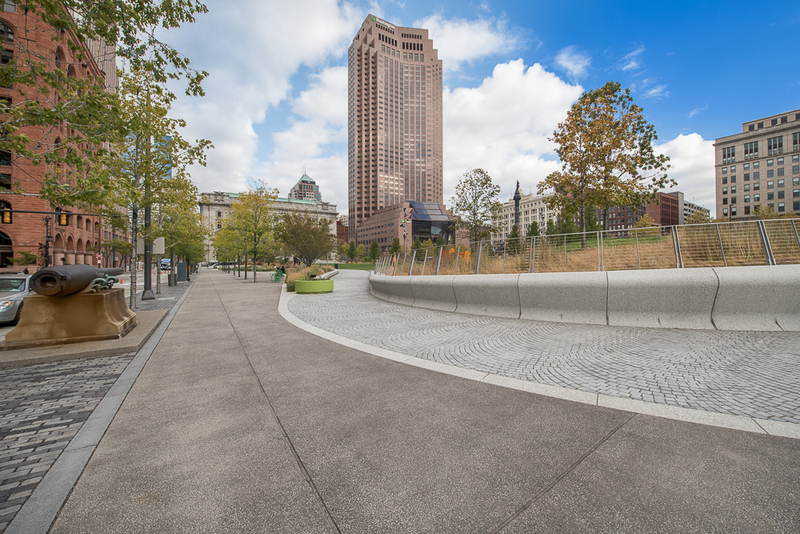 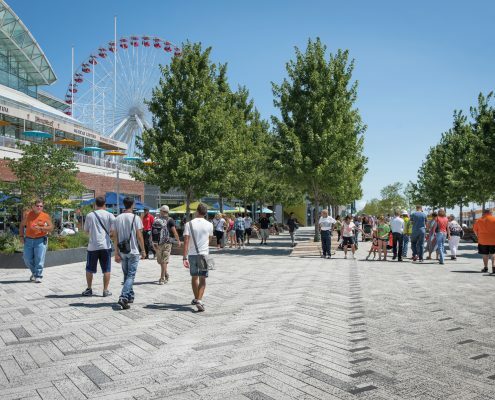 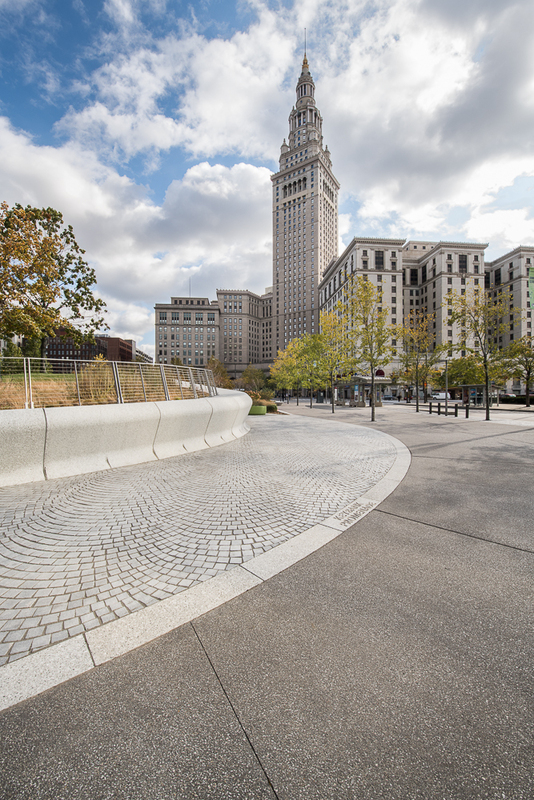 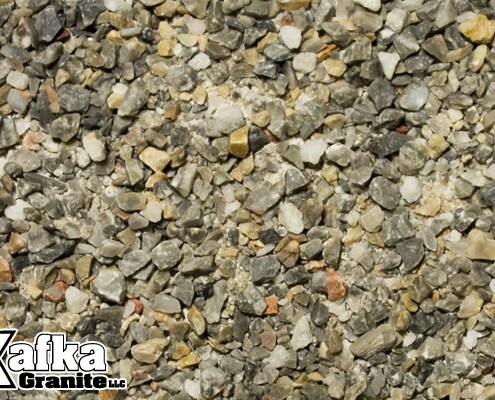 Our controlled environment allows us to manufacture the unique specialty aggregates necessary for high quality pavers and amenities. 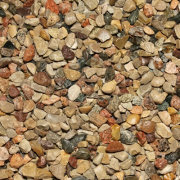 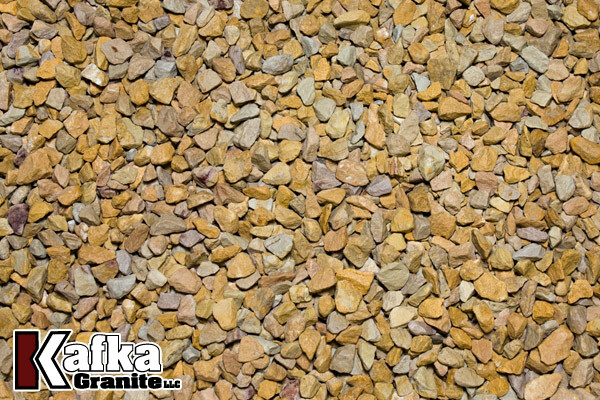 Aside from the the aggregates supplied for pavers and poured in place concrete, Kafka Granite also specially produces aggregate for Wausau Tile’s unique precast concrete trash bins, snuffers, planters, tables, benches, columns, and other amenities which are featured worldwide in restaurants, hotels, office buildings, plazas, parks, government buildings, universities, and more. 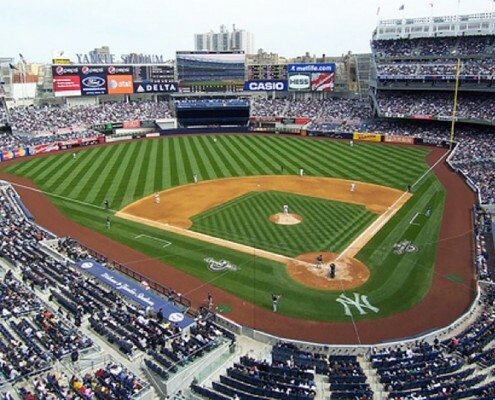 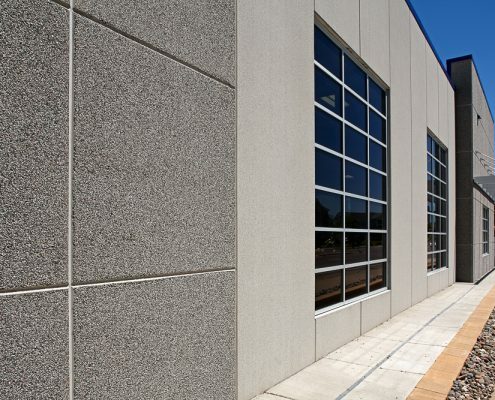 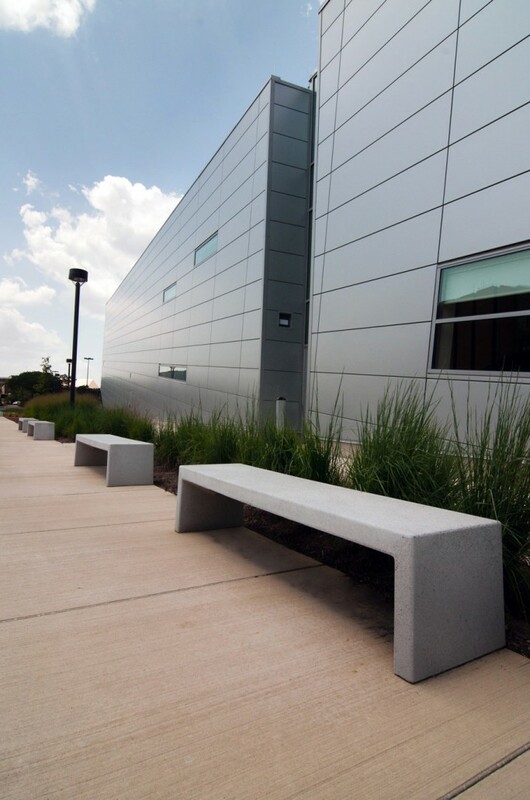 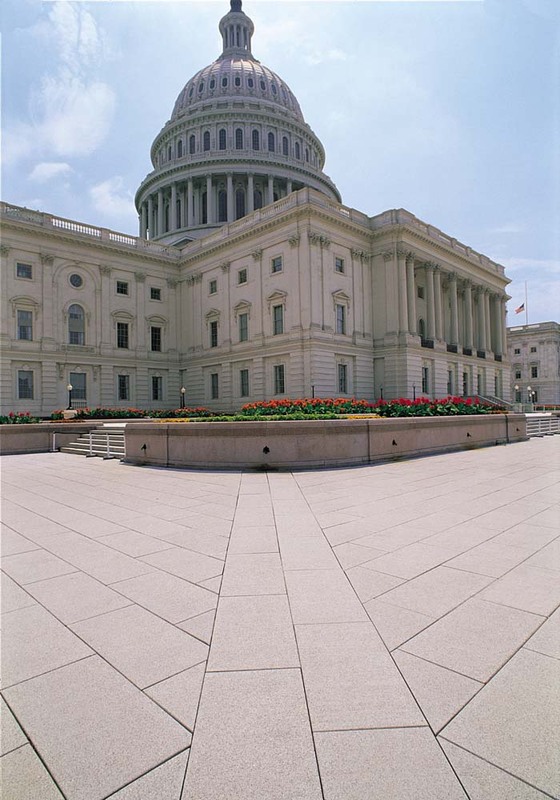 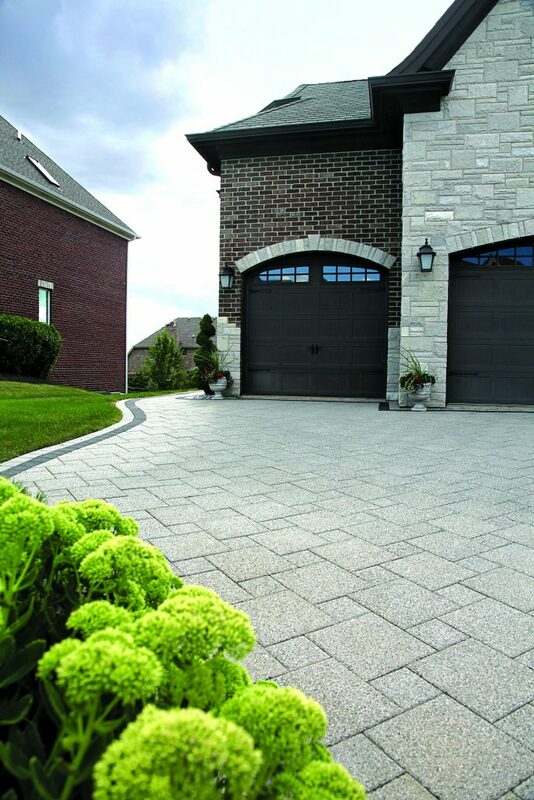 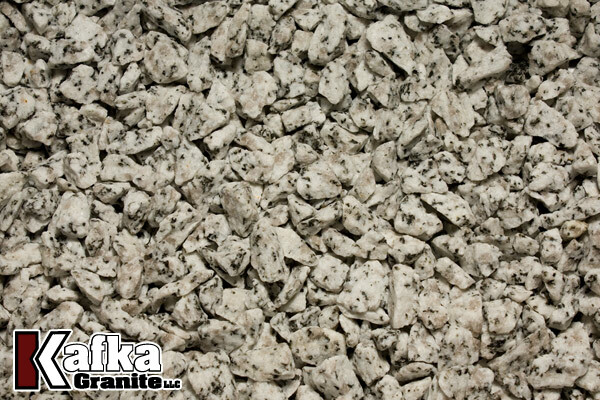 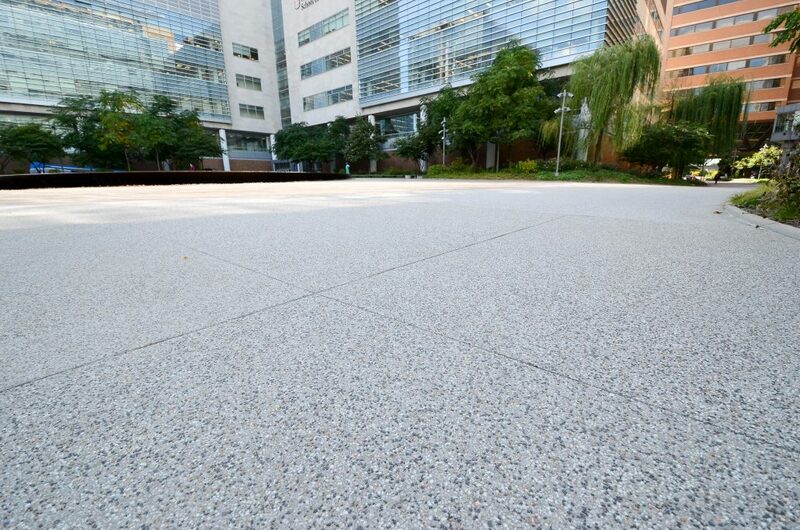 Why use Kafka Granite for your decorative precast concrete products? 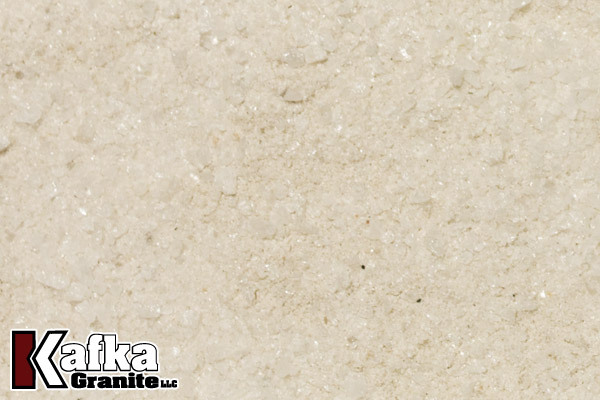 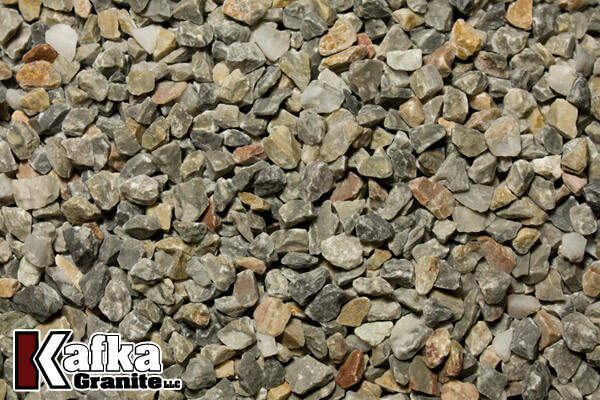 Kafka Granite manufactures crushed granite, marble, quartz and recycled aggregates that will add beauty, functionality, and strength to any precast concrete product. 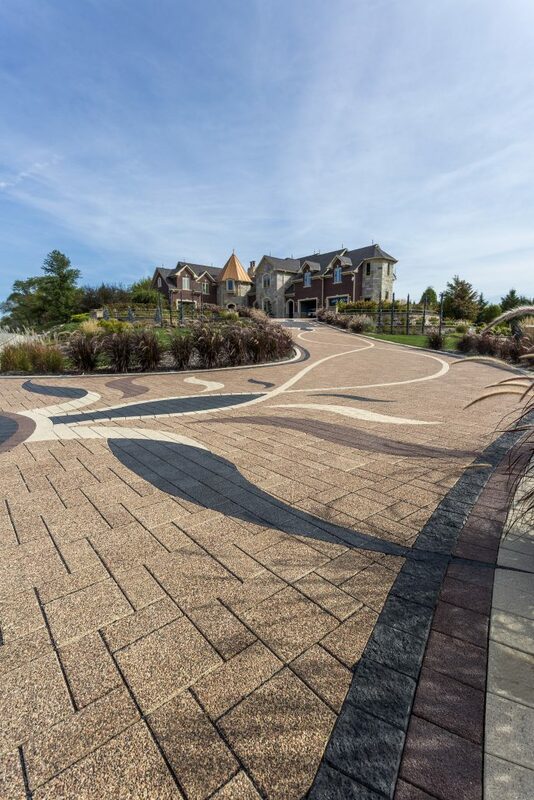 Available in any size specification, our selection of nearly 60 colors of natural stone and recycled materials will be able to fit your truly unique decorative precast concrete products or custom decorative precast concrete project. 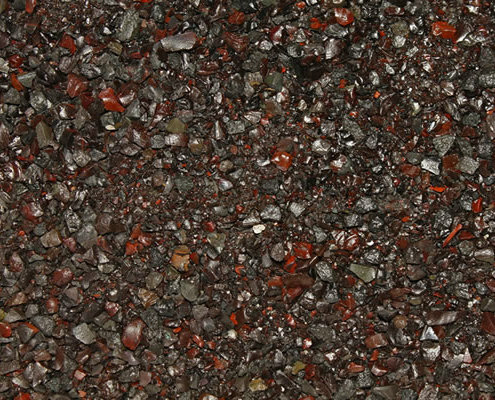 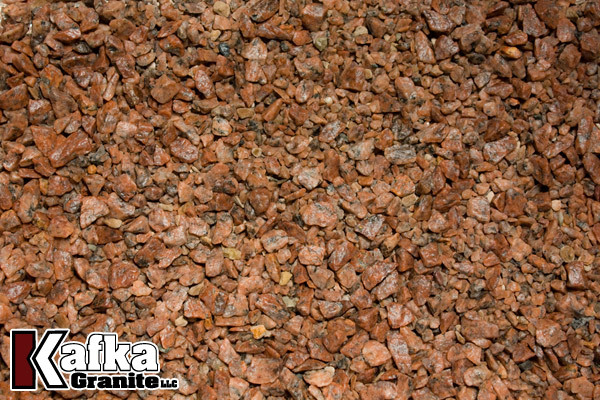 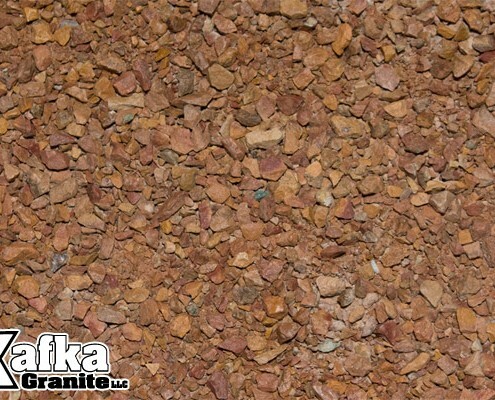 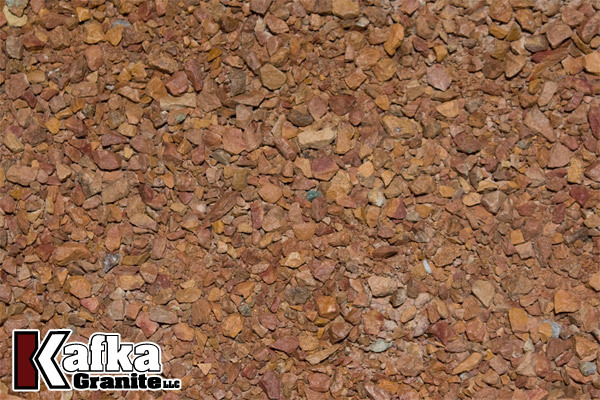 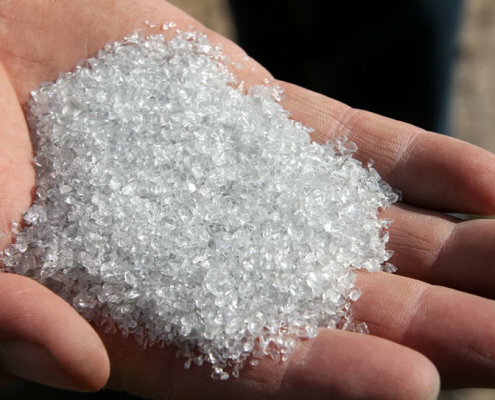 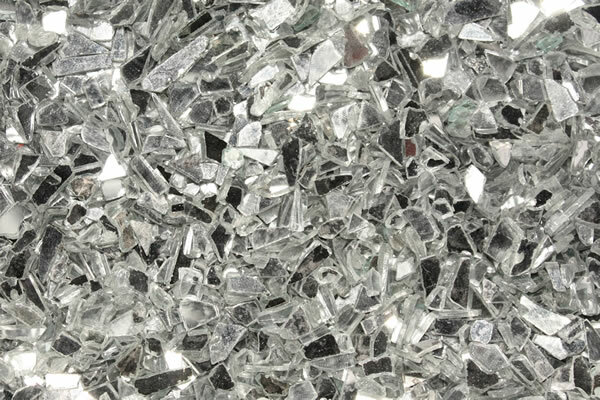 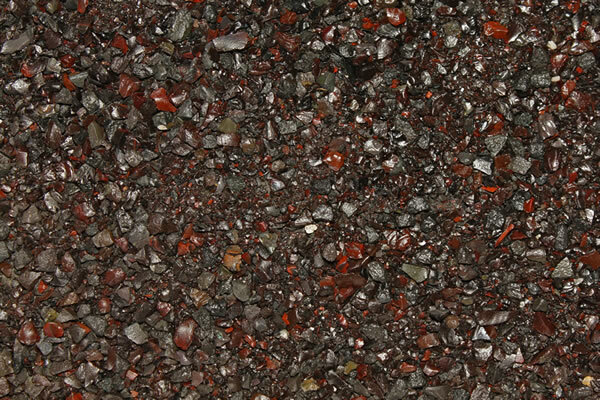 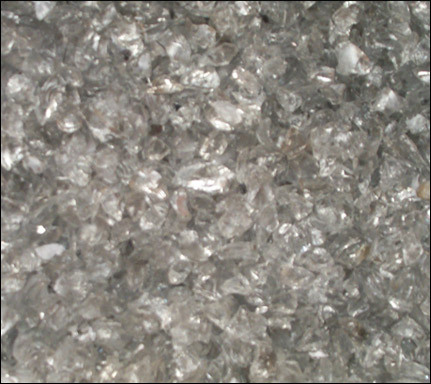 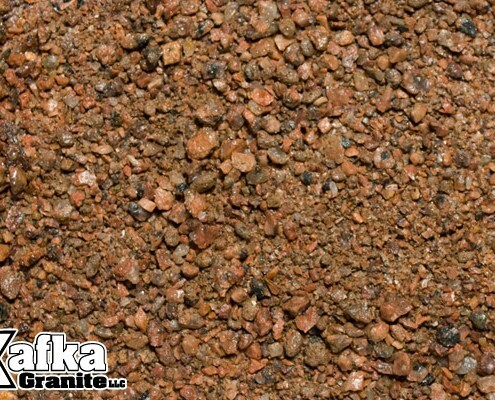 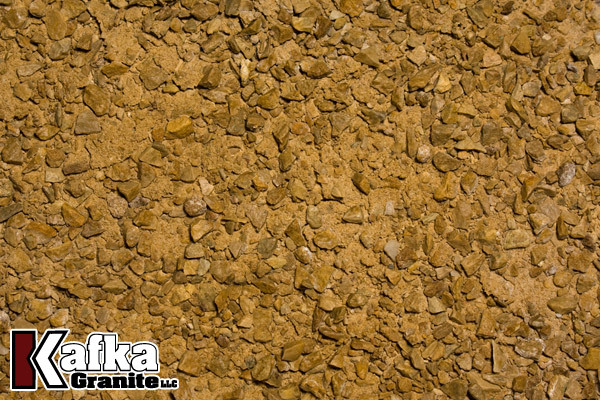 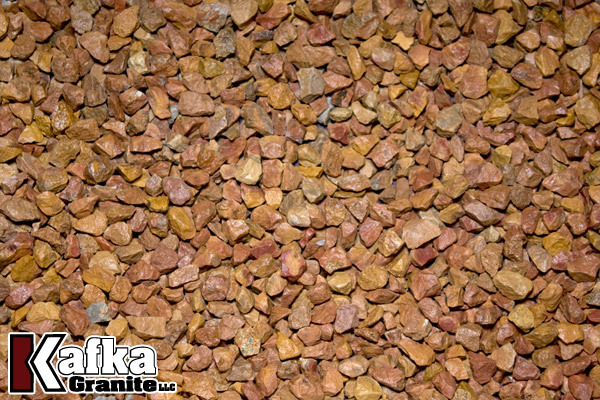 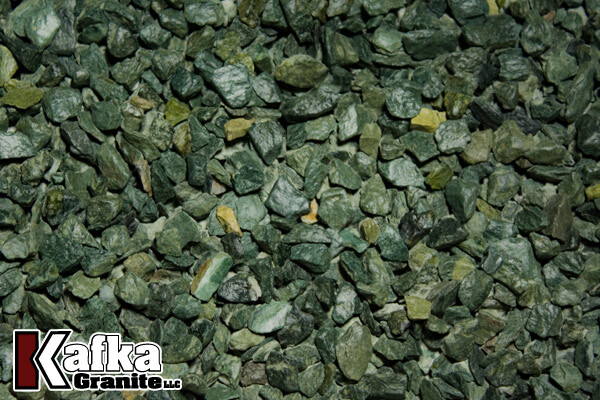 Our state-of-the-art crushing facility is able to produce aggregates of any size. 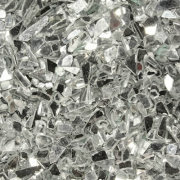 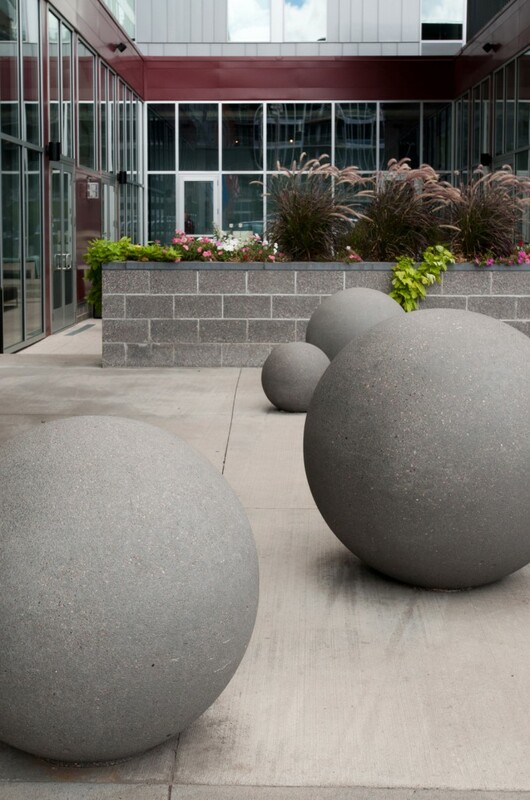 Our marble, quartz, granite and recycled materials are sourced from around North America, however, all of the raw material is shipped directly to our facilities in central Wisconsin. 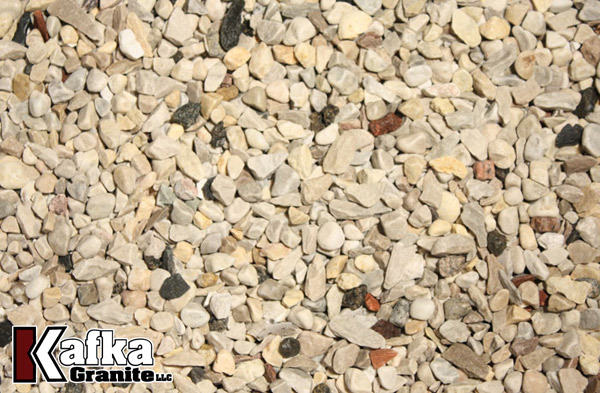 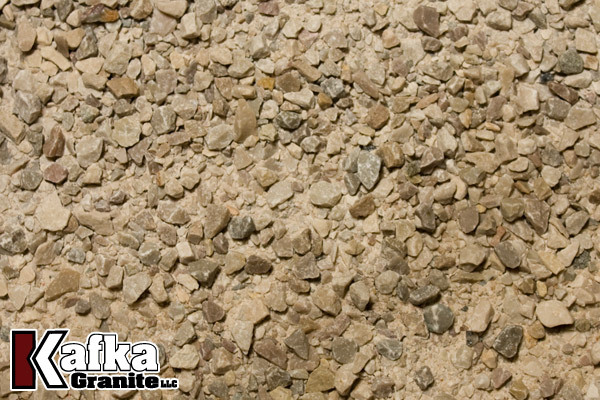 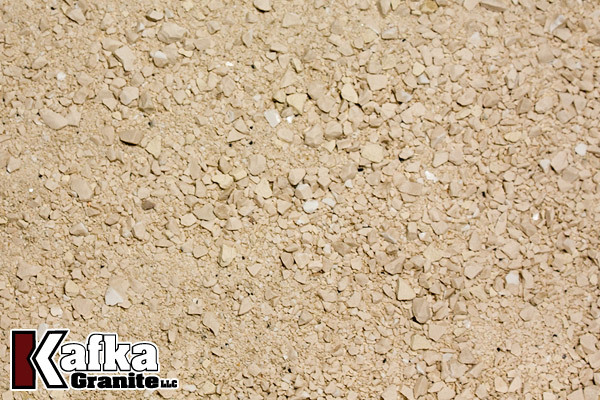 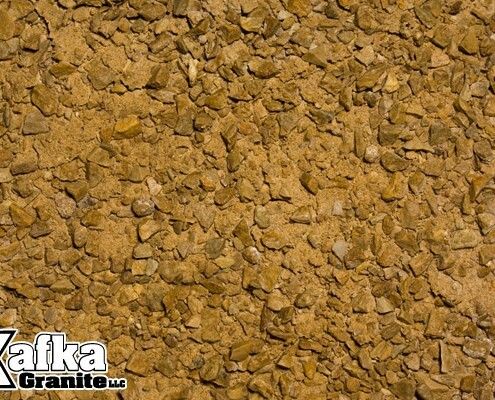 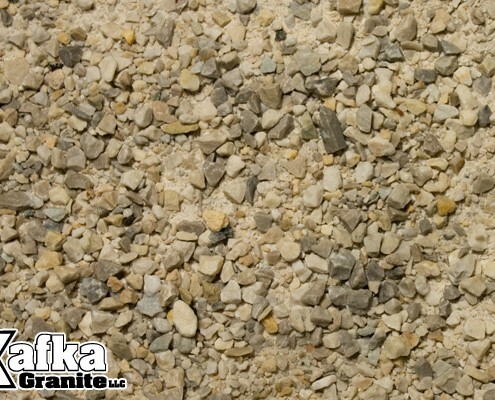 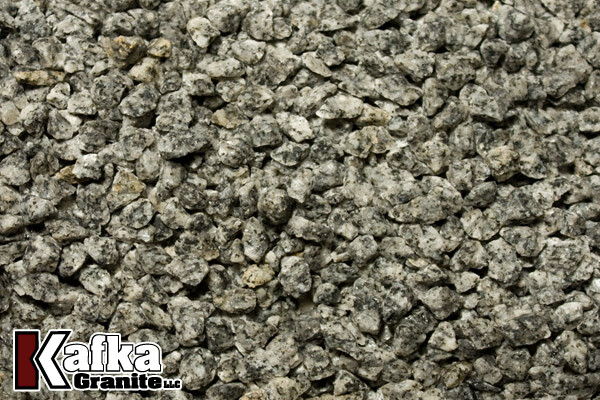 By manufacturing your final product in one location, Kafka Granite is able to manufacture everything to our highest standards — our quality checks ensure a consistently produced aggregate for the manufacturing of decorative precast pavers, bricks, and other amenities, or poured-in-place precast concrete projects. 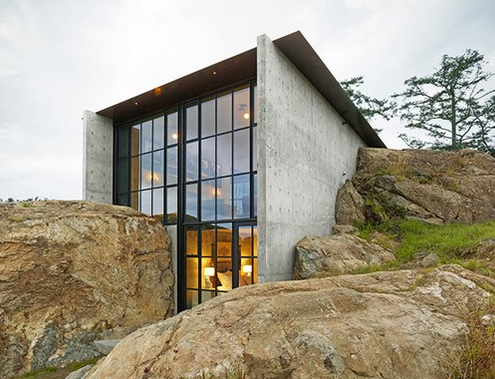 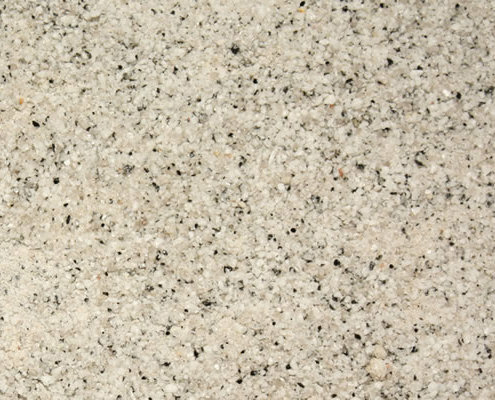 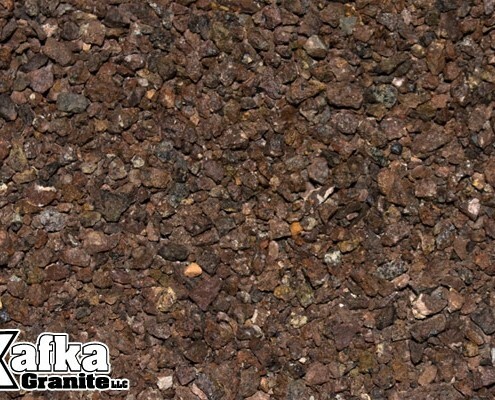 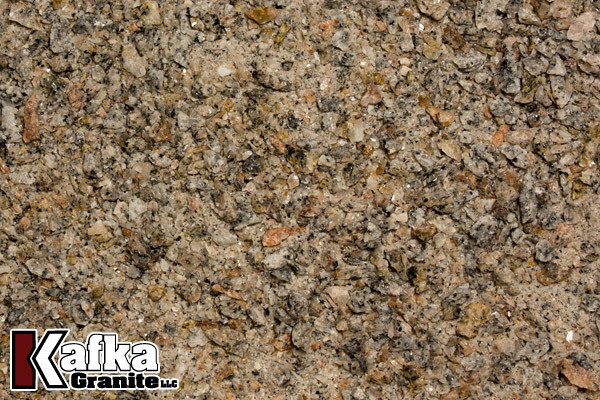 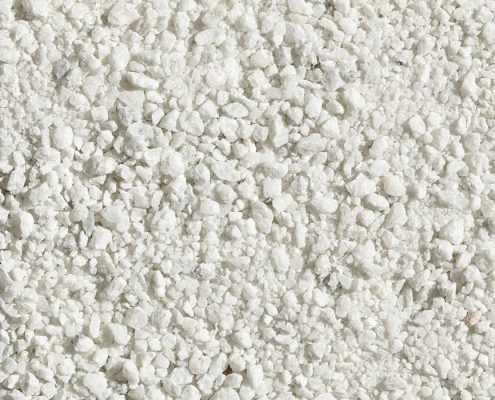 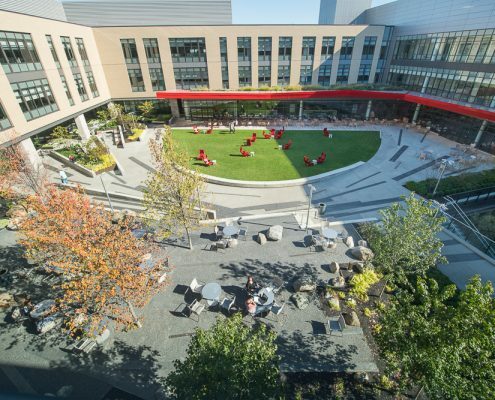 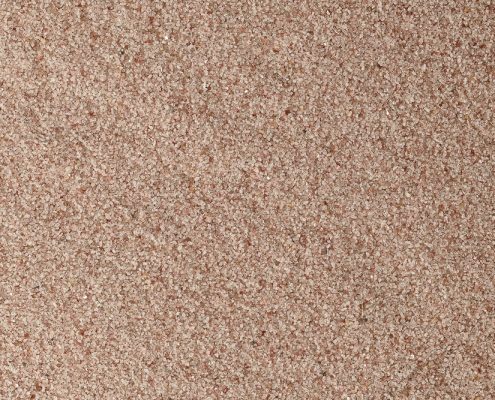 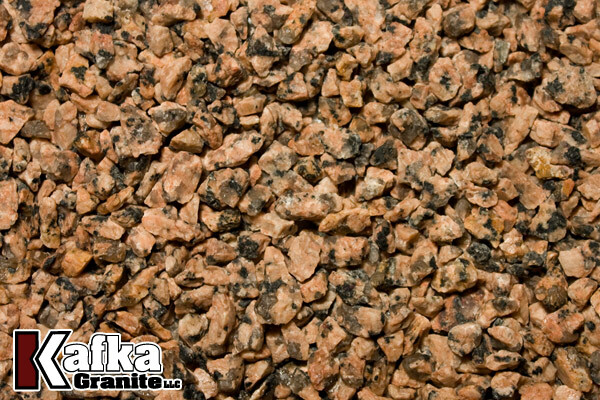 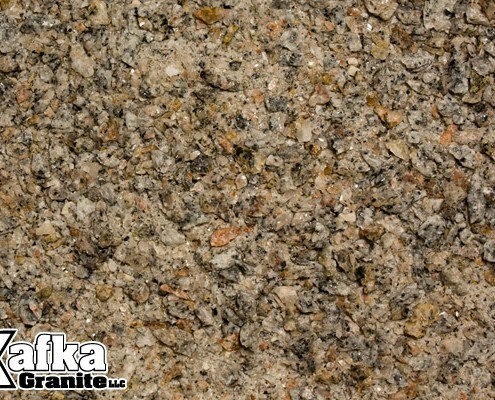 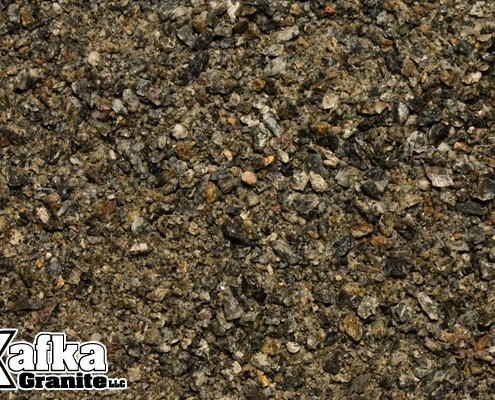 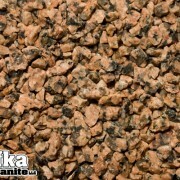 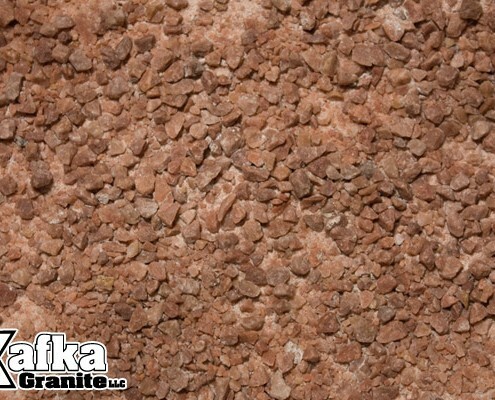 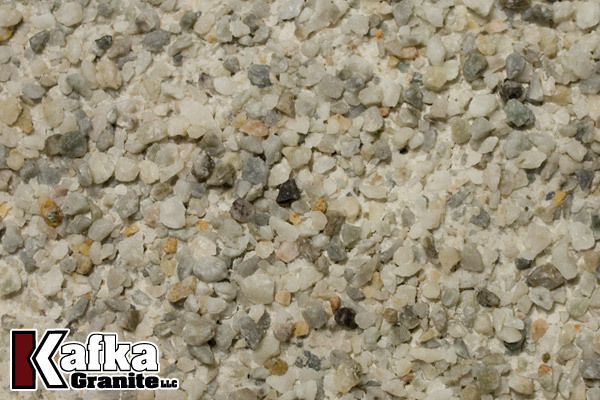 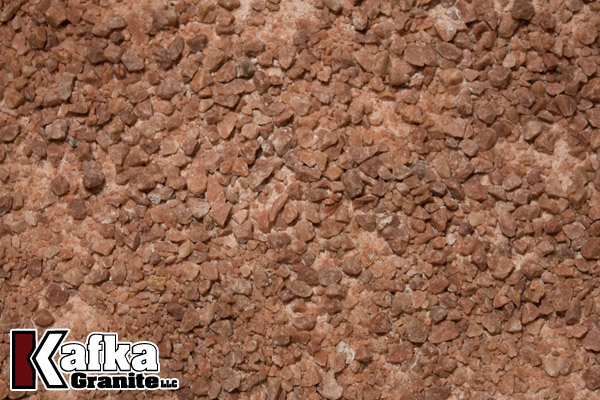 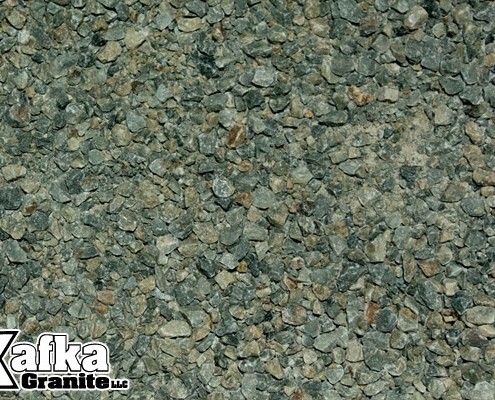 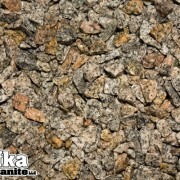 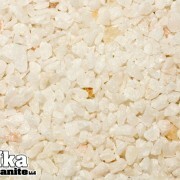 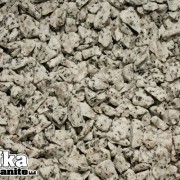 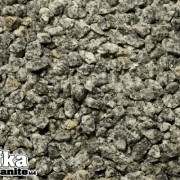 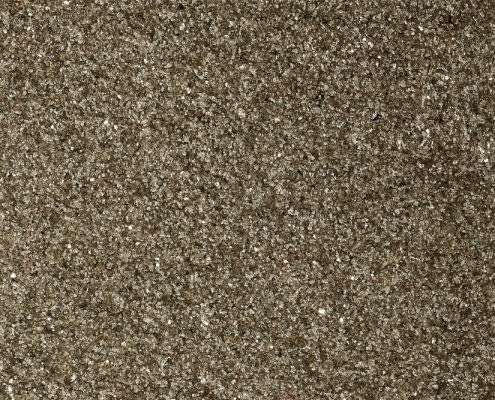 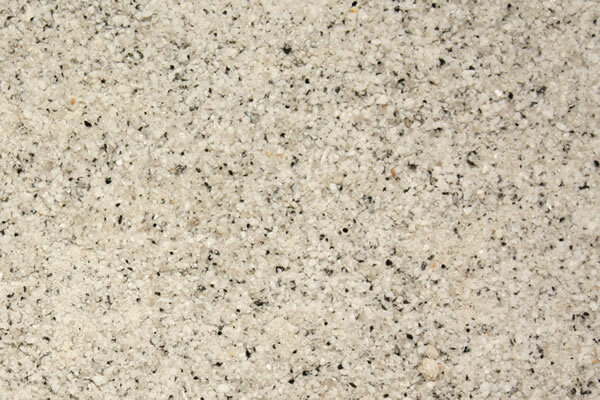 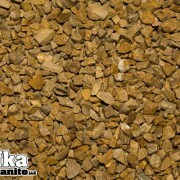 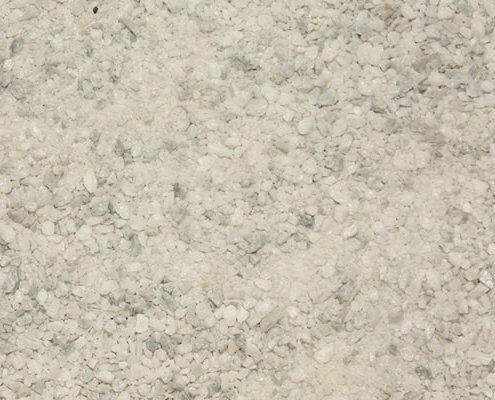 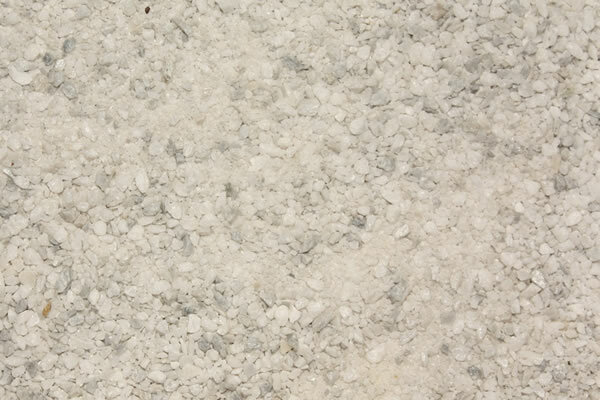 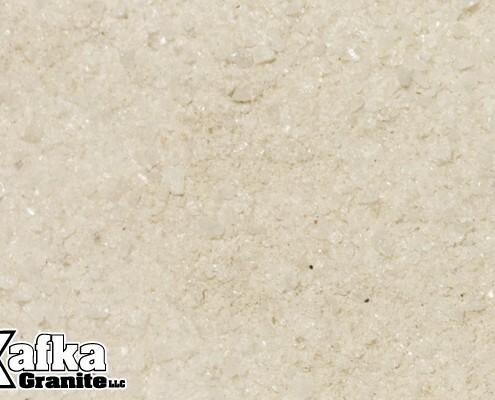 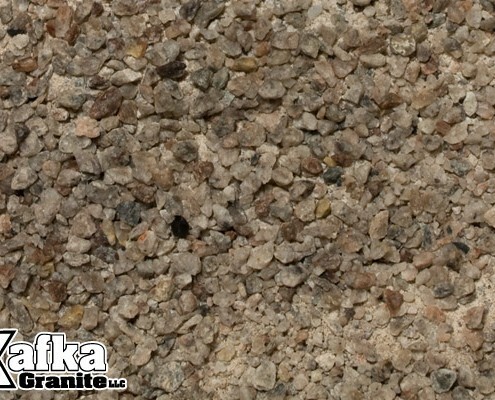 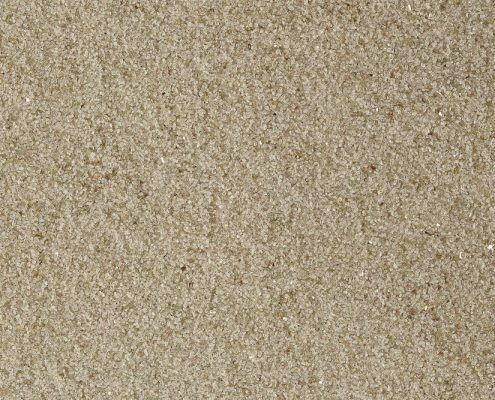 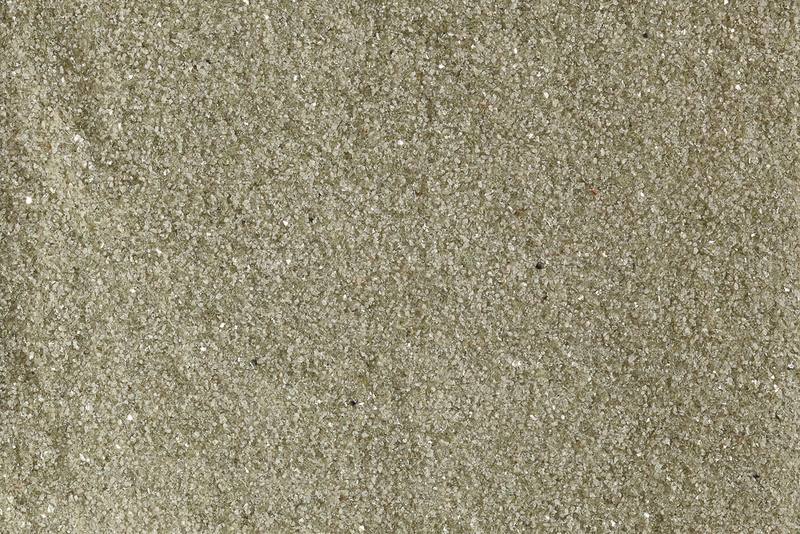 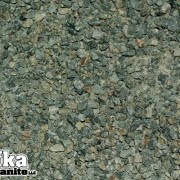 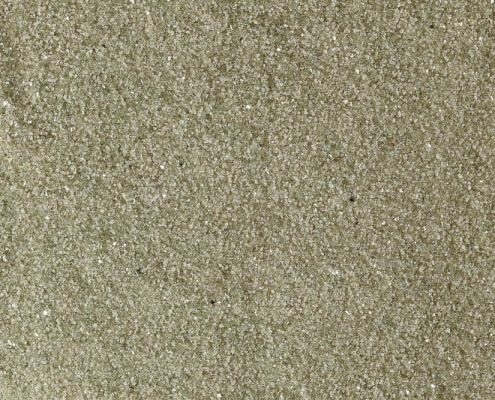 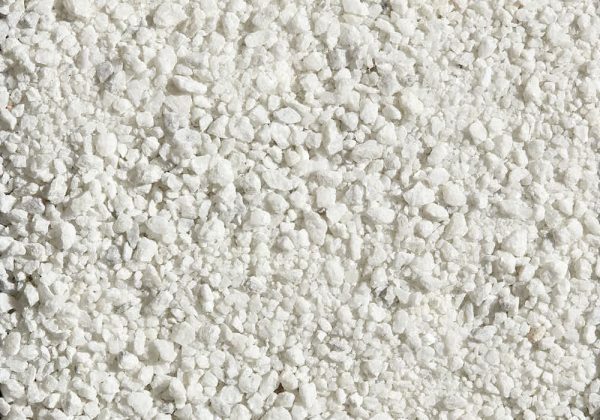 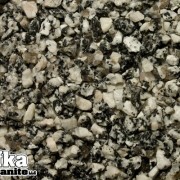 How can I use Kafka Granite in my decorative precast concrete? 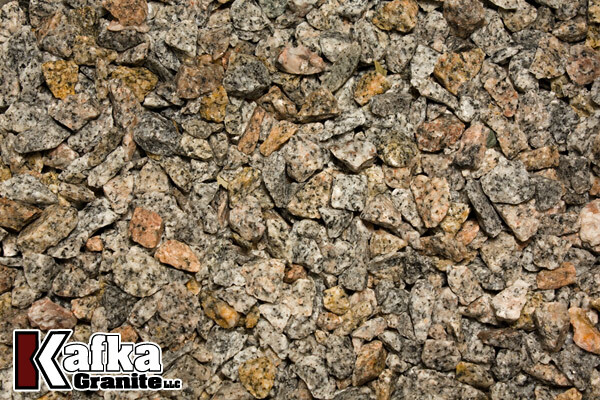 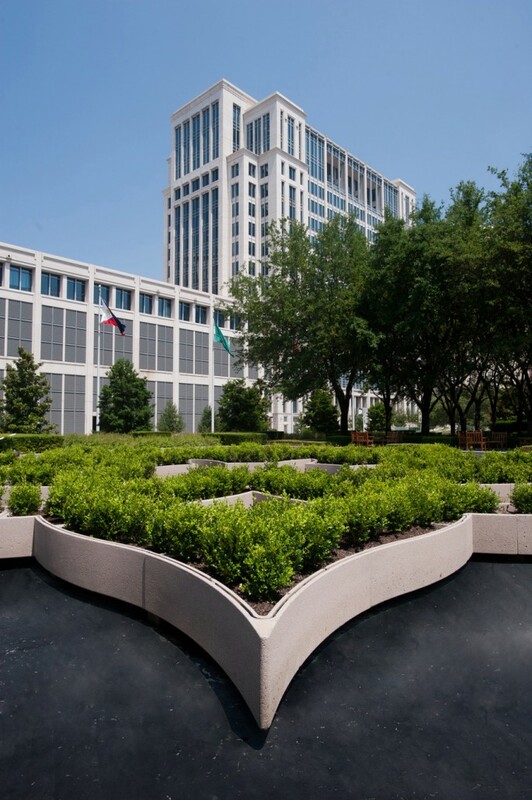 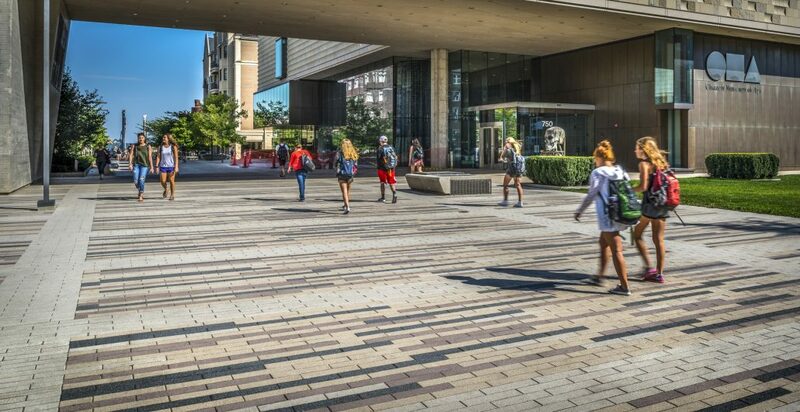 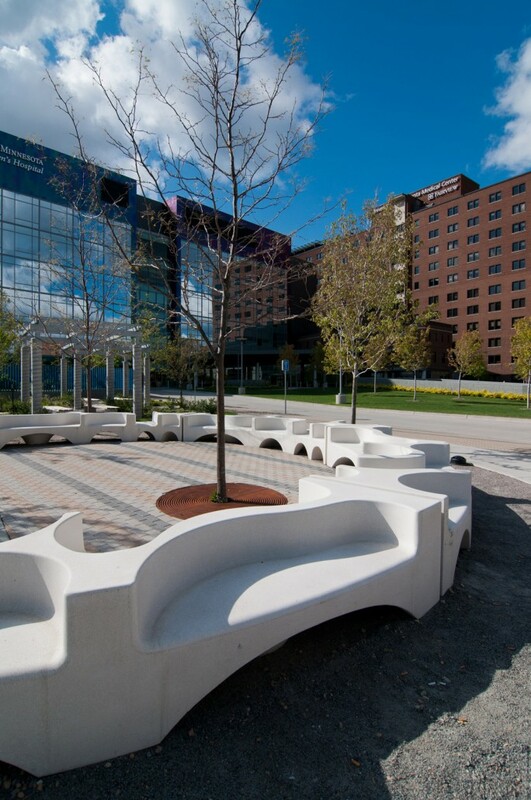 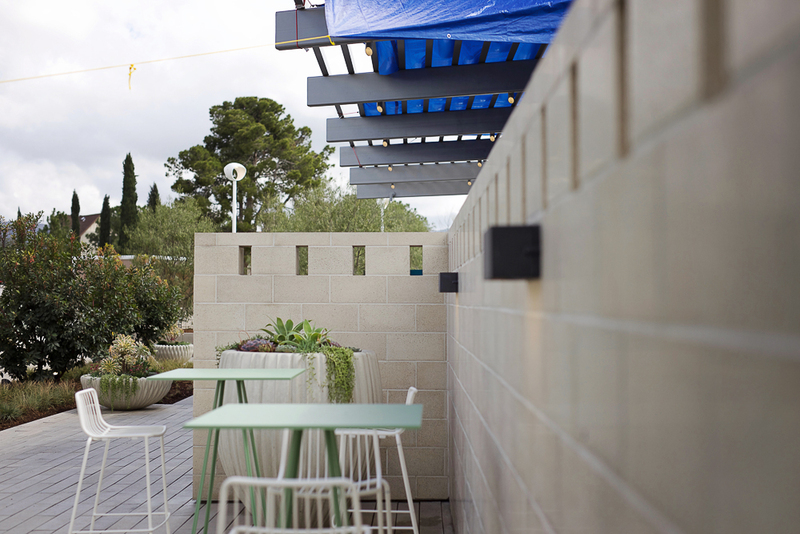 Featured in decorative precast concrete applications worldwide, Kafka Granite’s crushed aggregate is used throughout restaurant, hotel, office building, plaza, park, government and university settings. 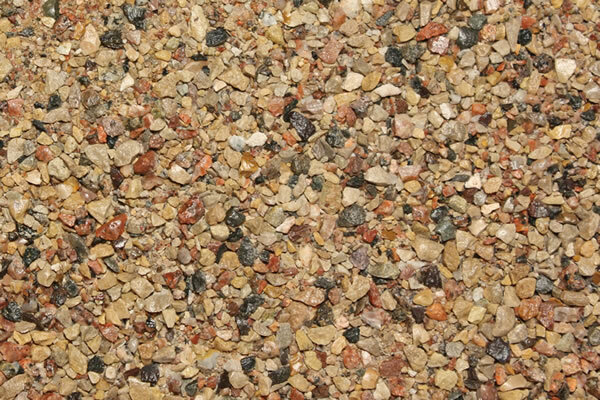 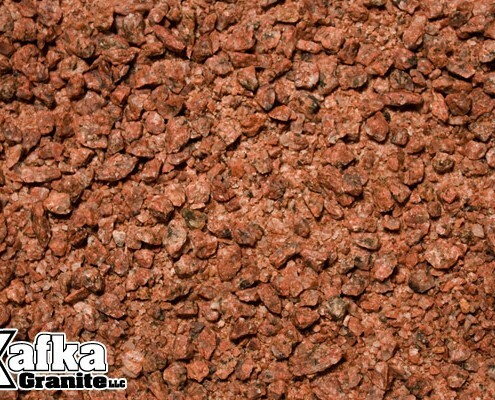 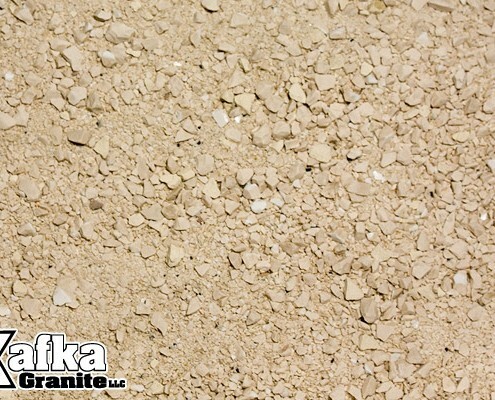 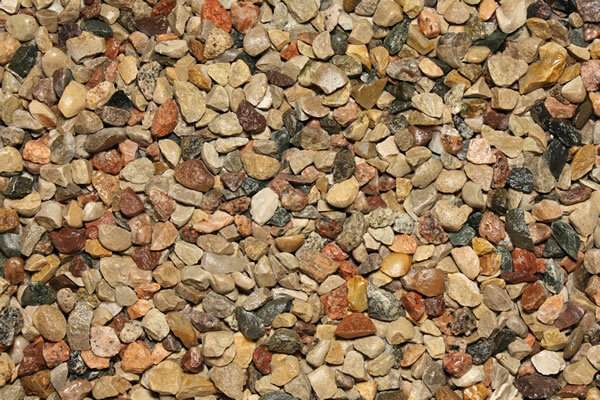 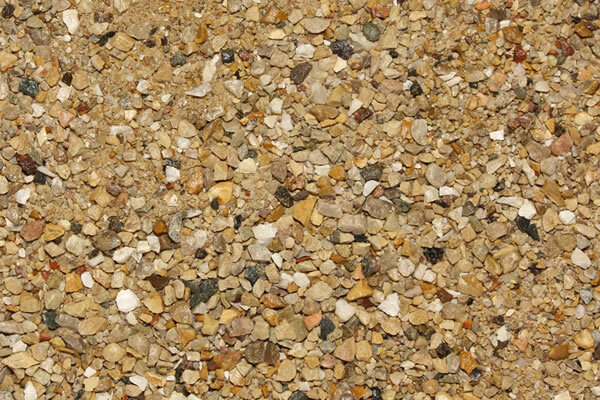 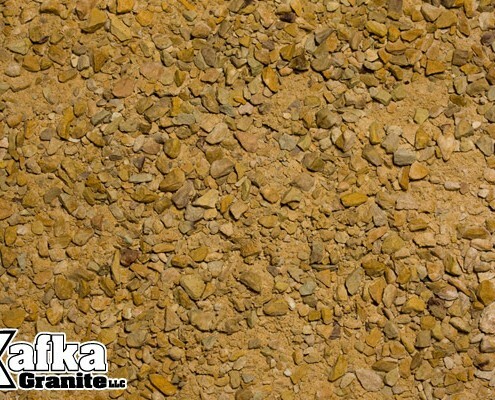 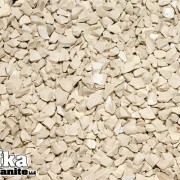 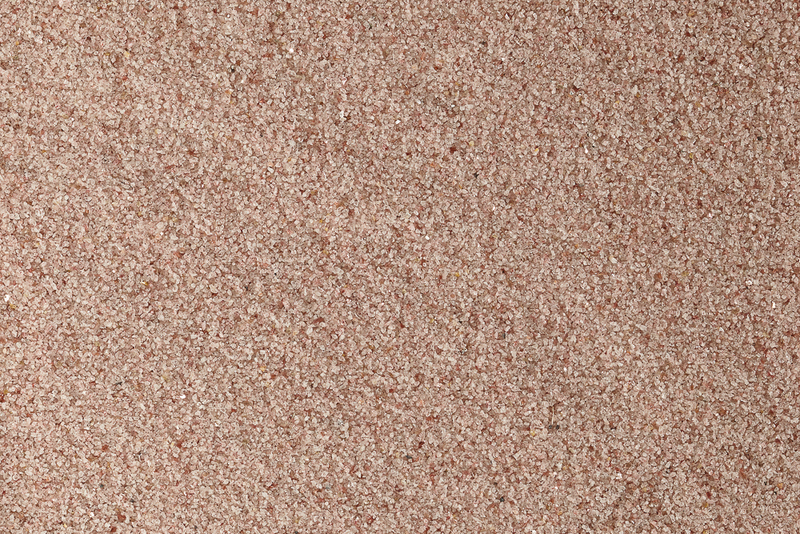 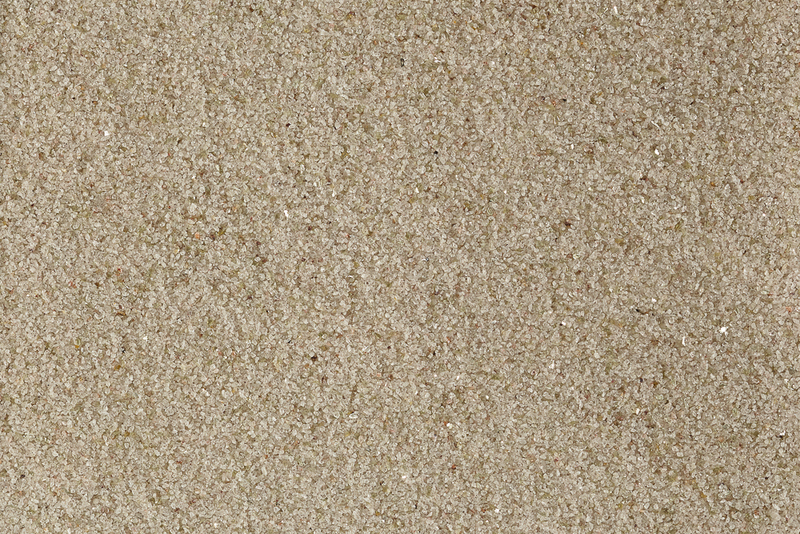 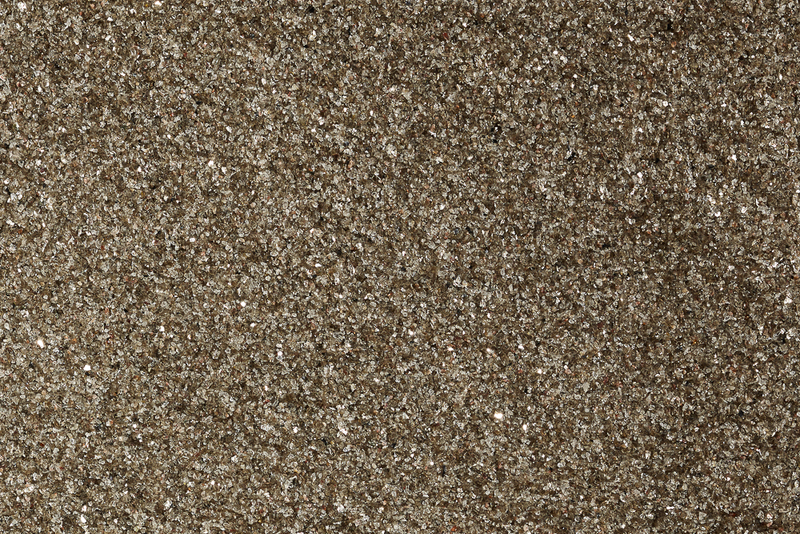 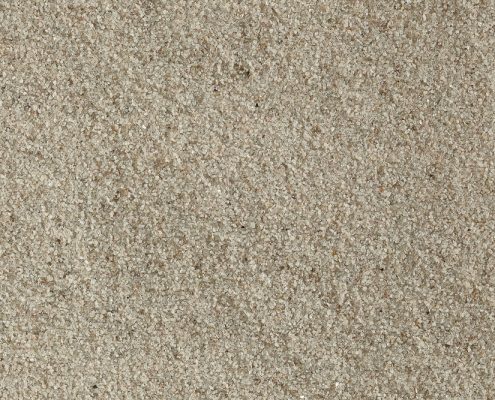 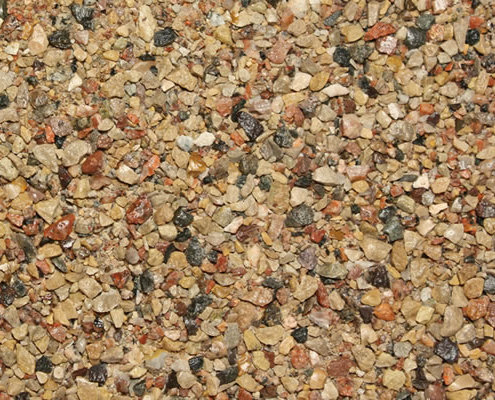 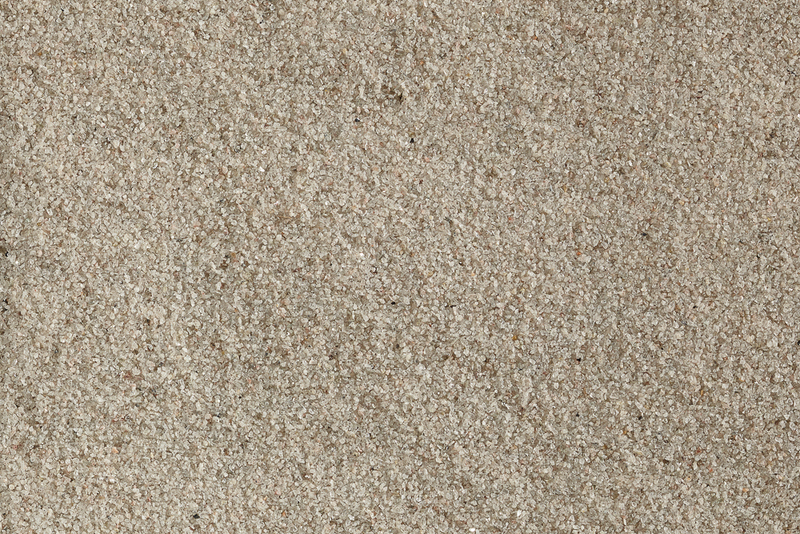 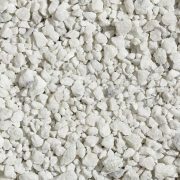 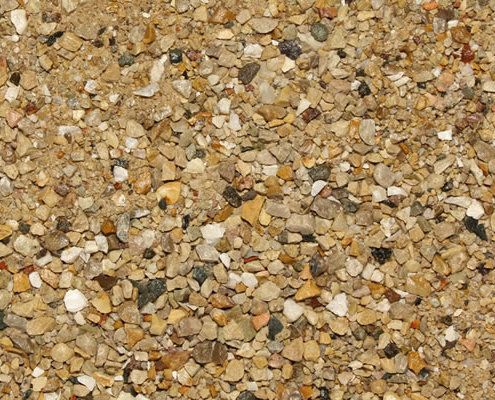 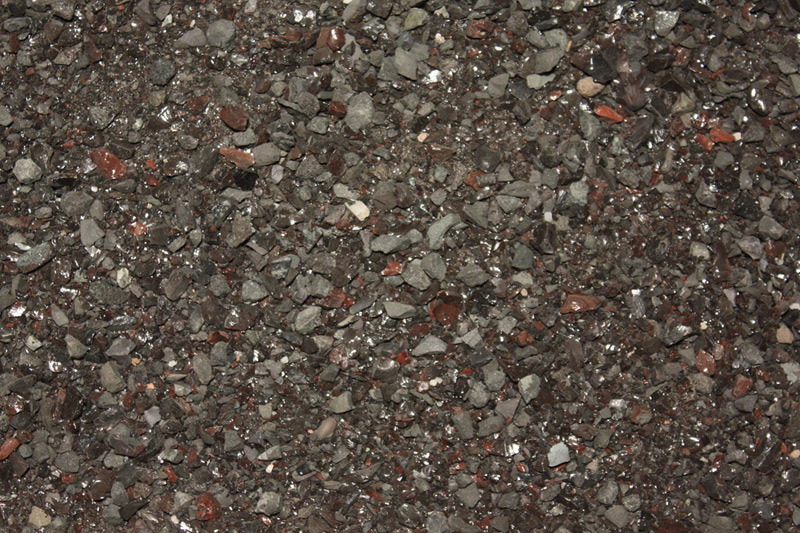 How can I order crushed aggregates for my company’s decorative precast concrete products? 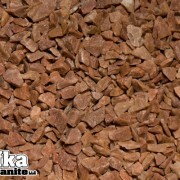 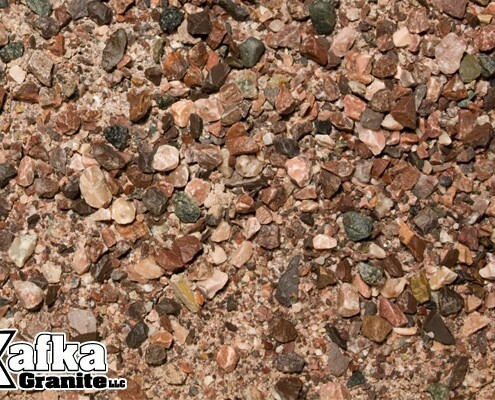 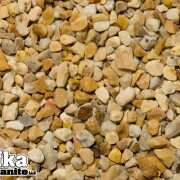 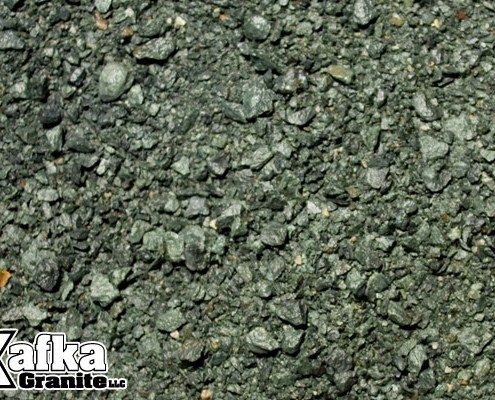 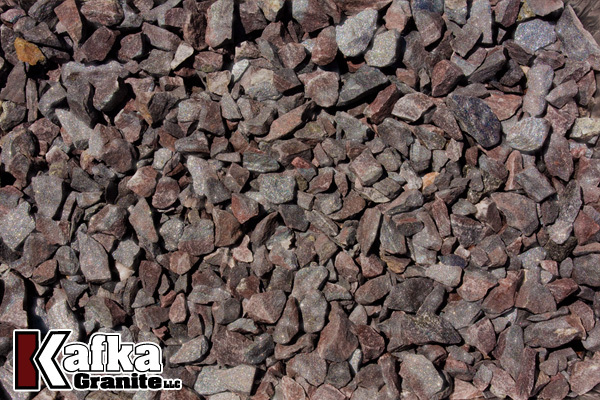 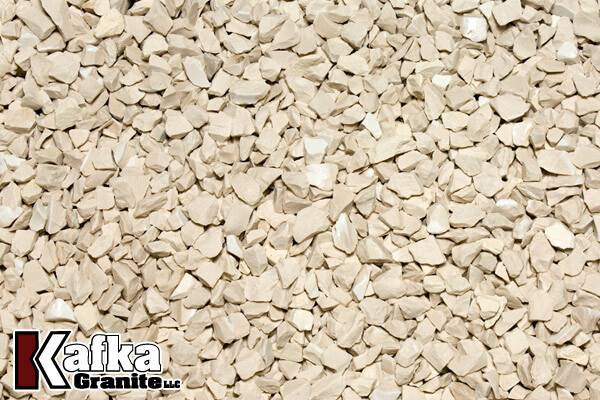 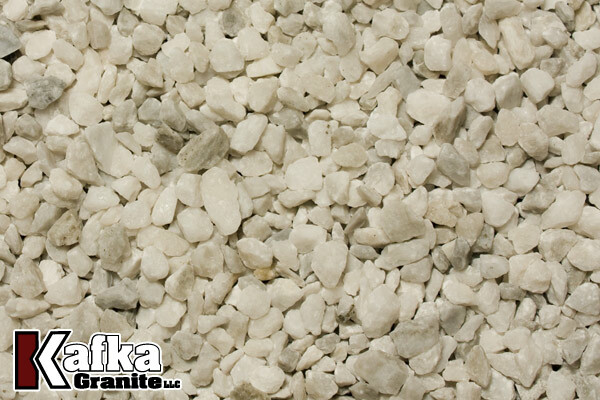 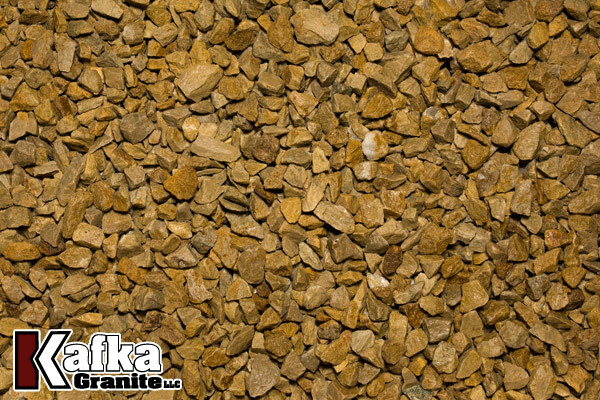 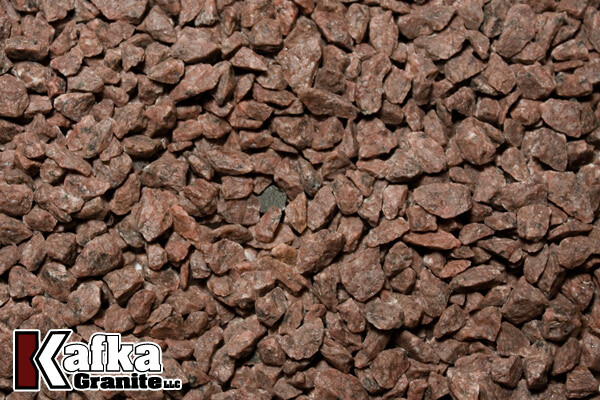 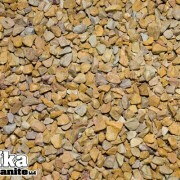 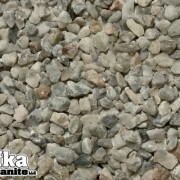 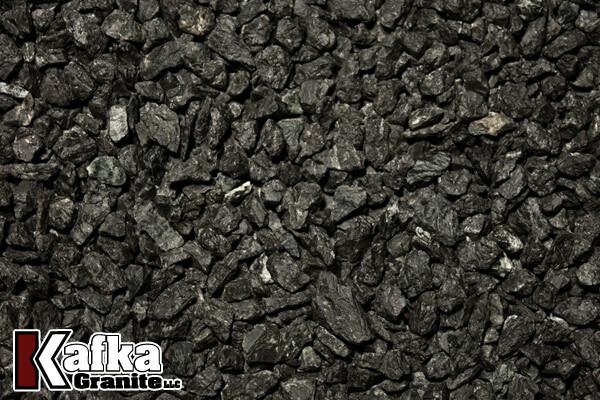 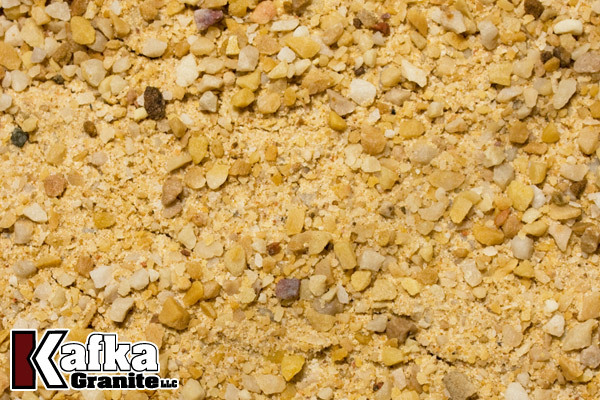 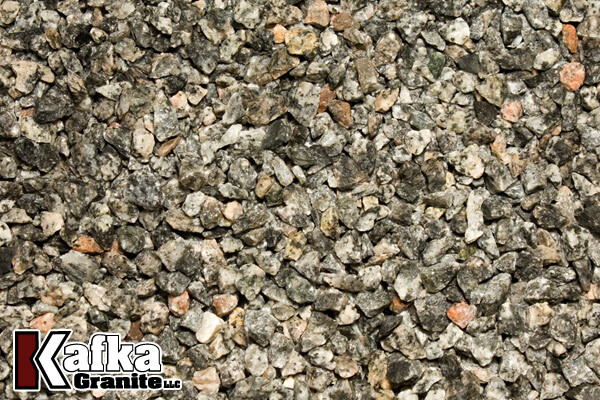 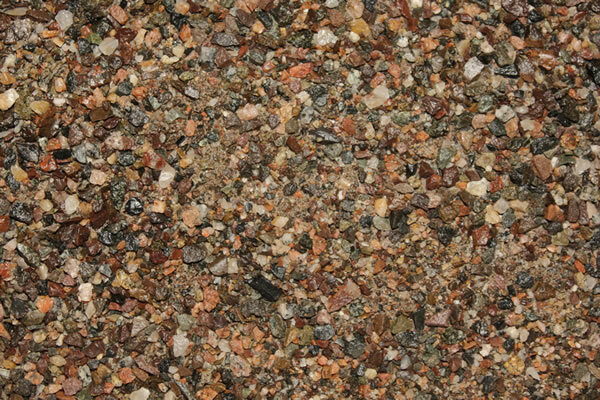 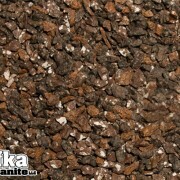 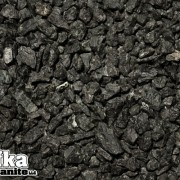 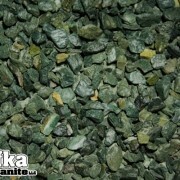 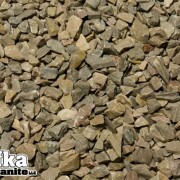 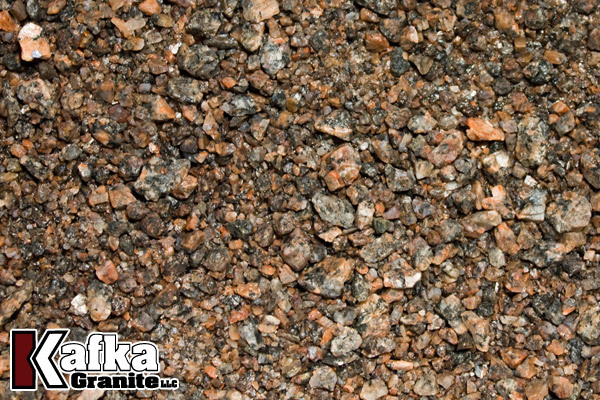 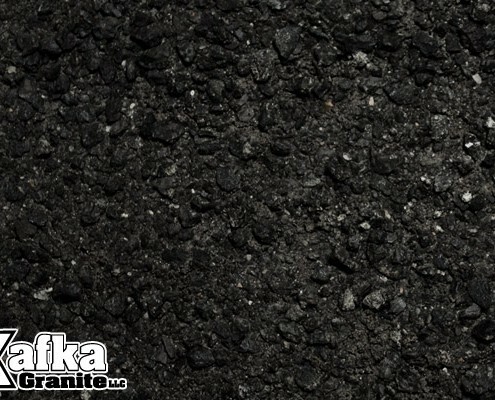 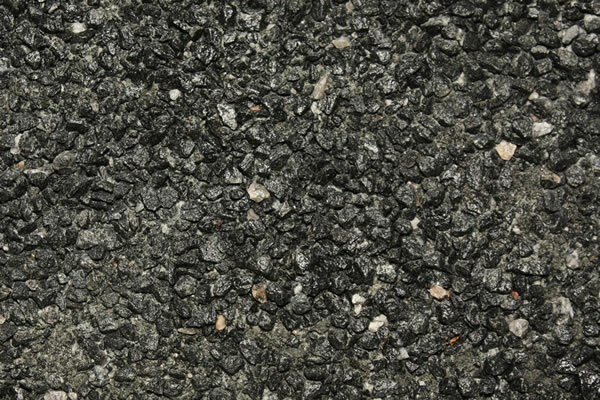 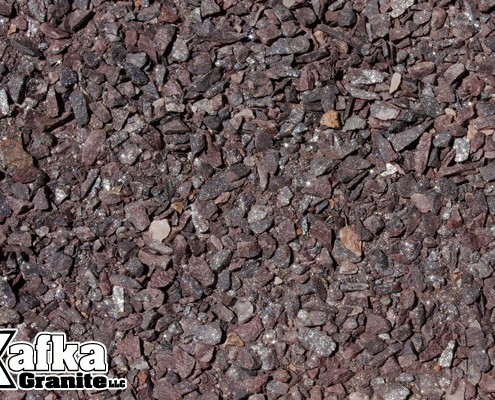 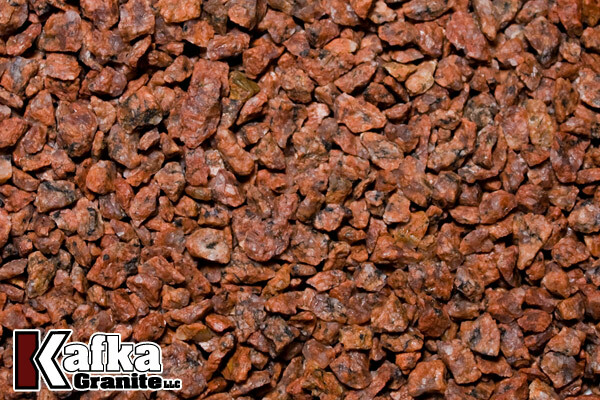 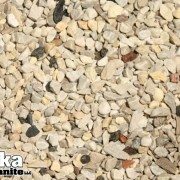 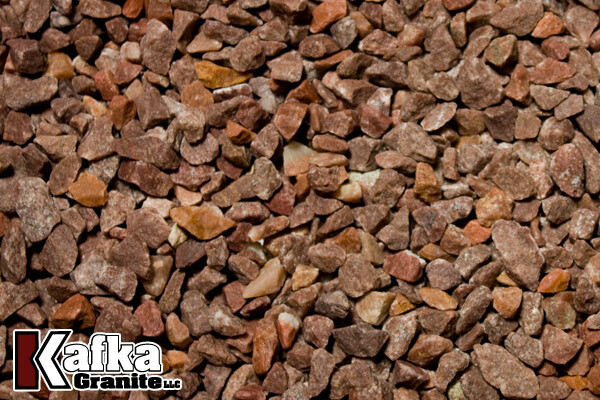 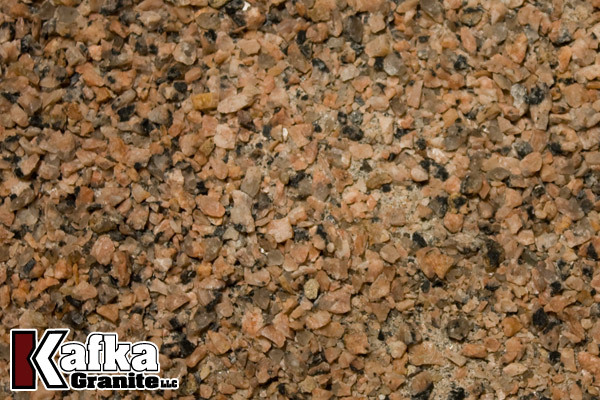 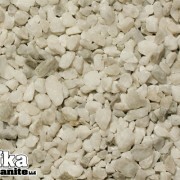 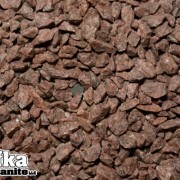 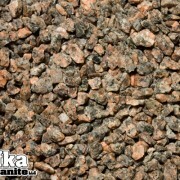 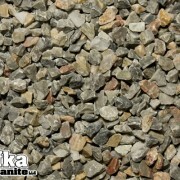 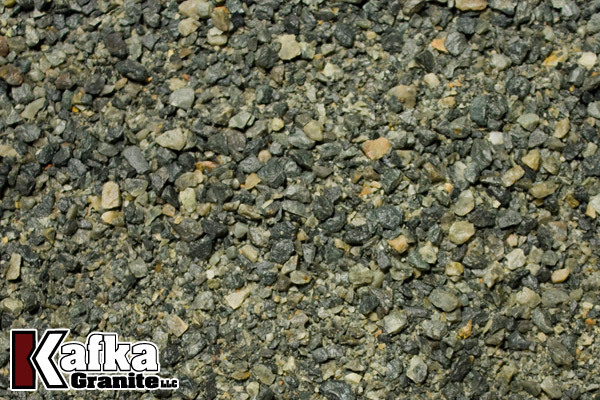 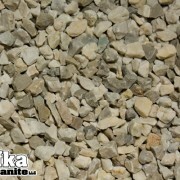 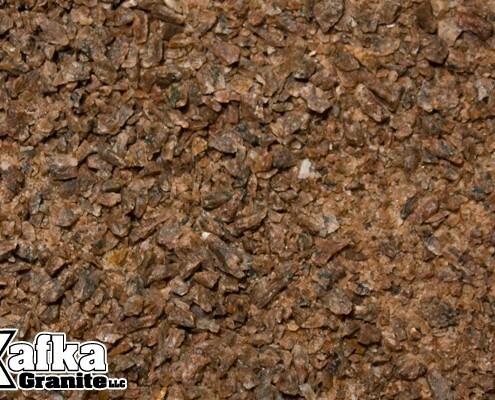 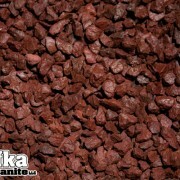 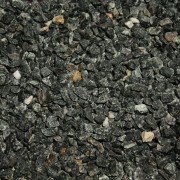 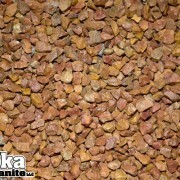 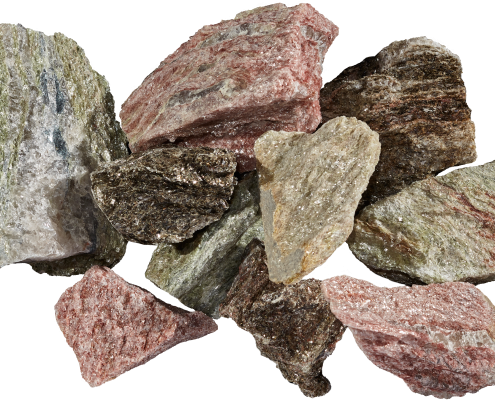 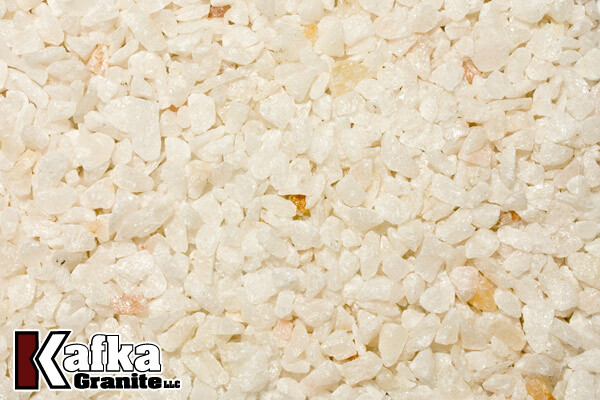 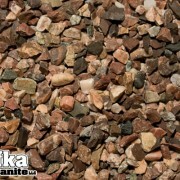 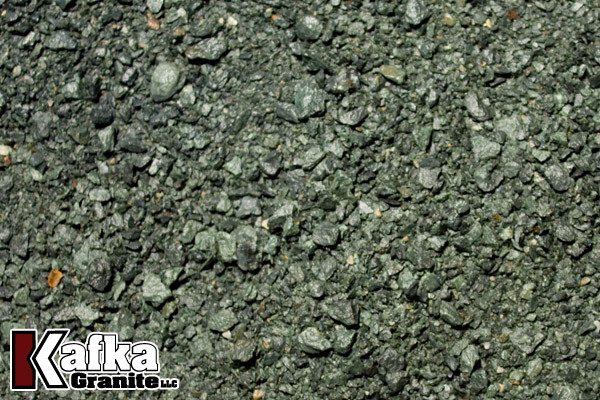 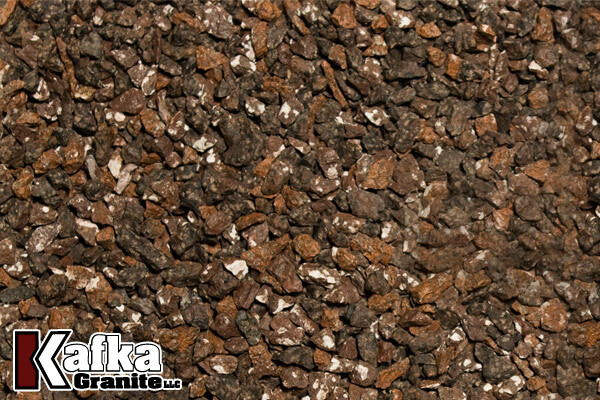 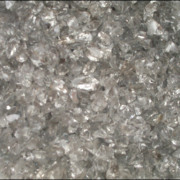 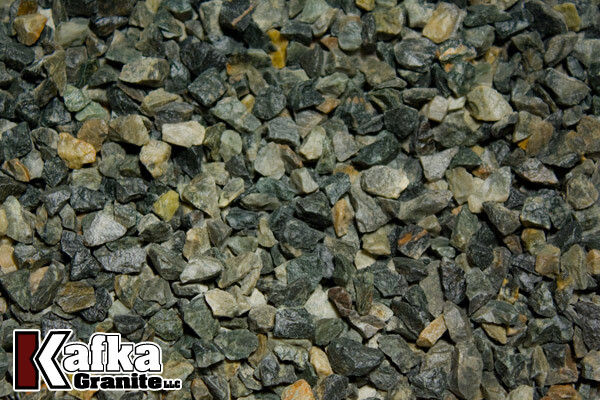 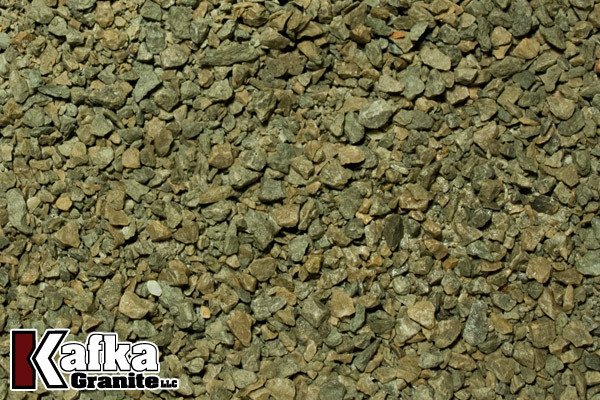 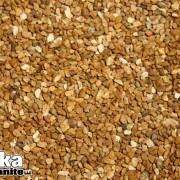 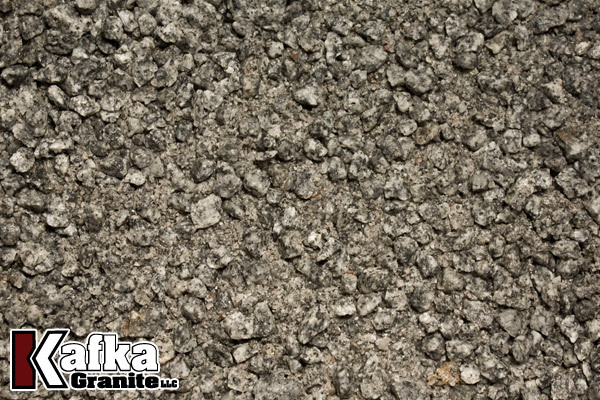 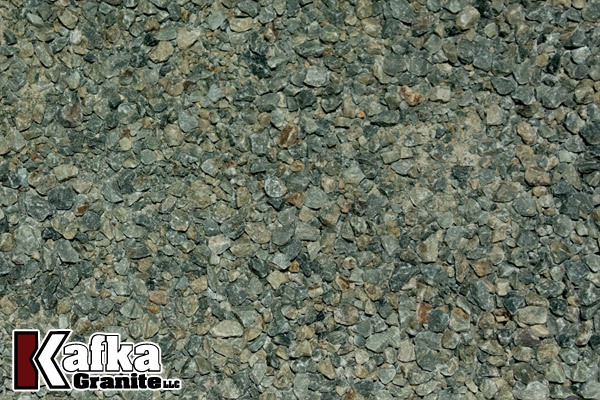 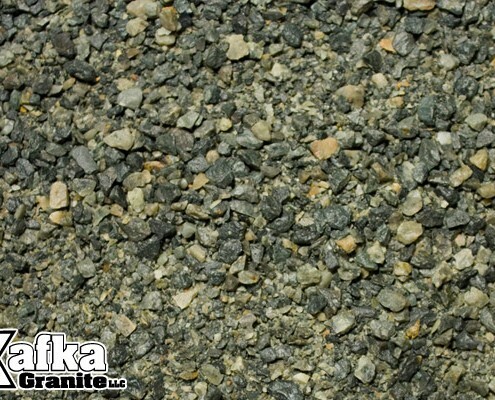 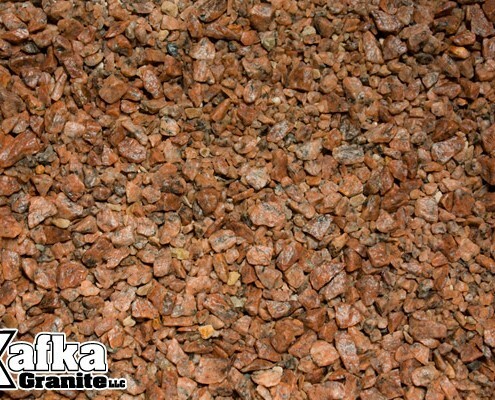 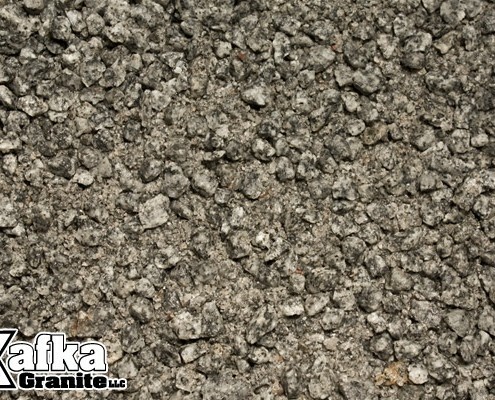 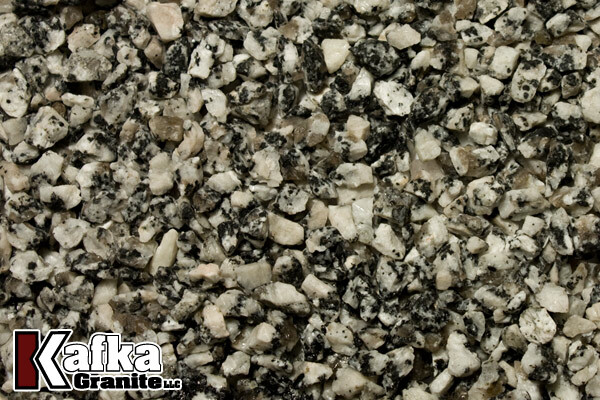 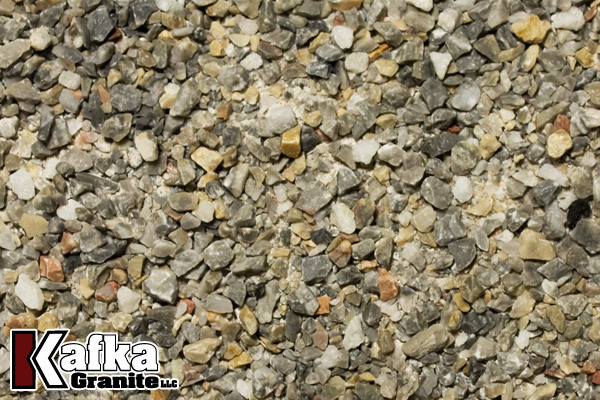 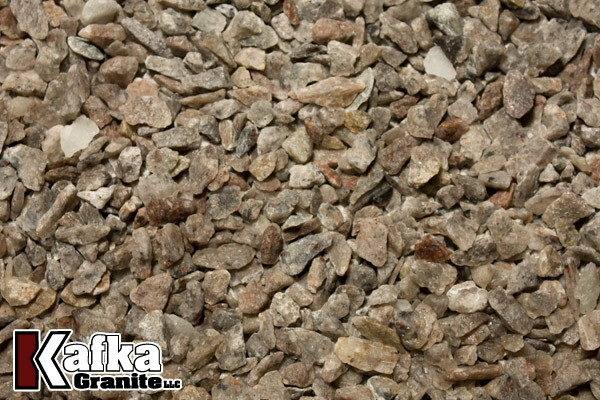 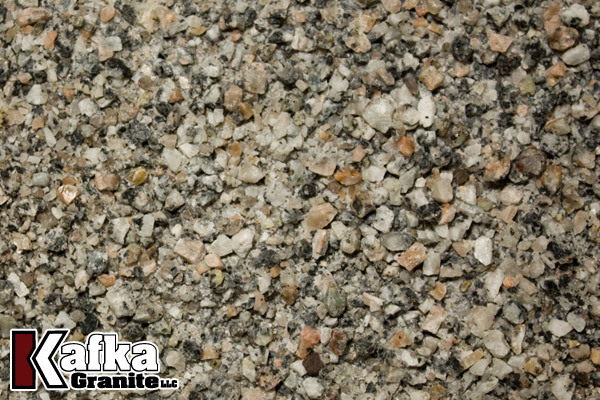 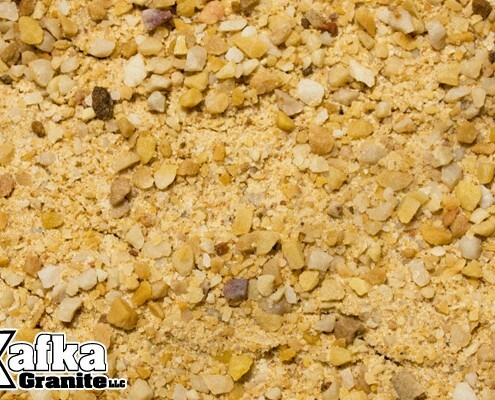 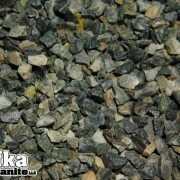 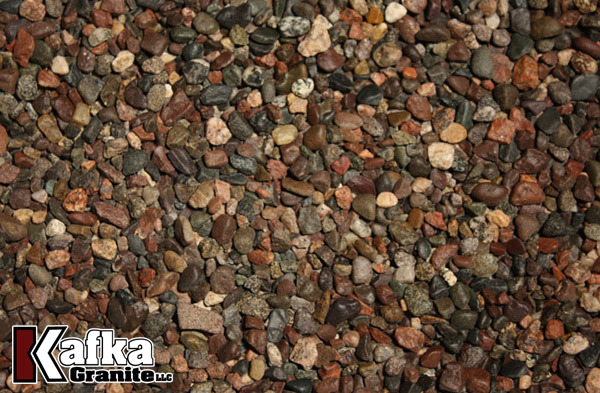 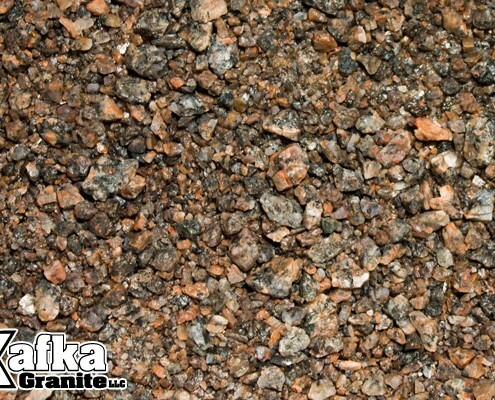 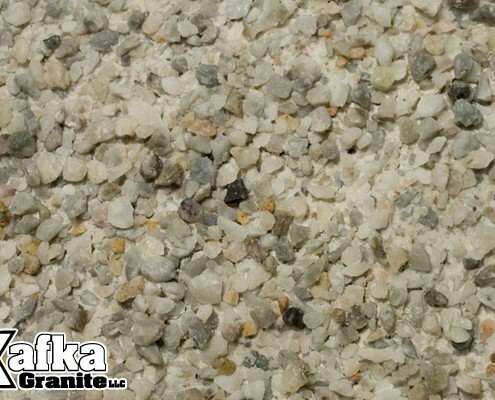 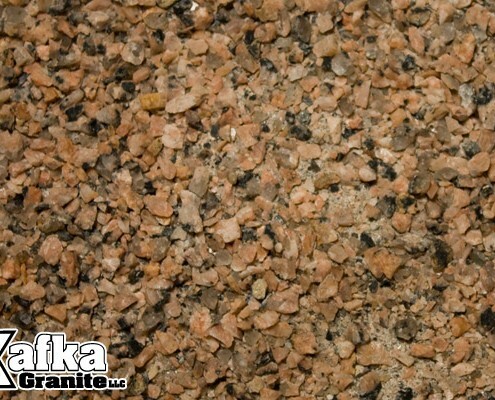 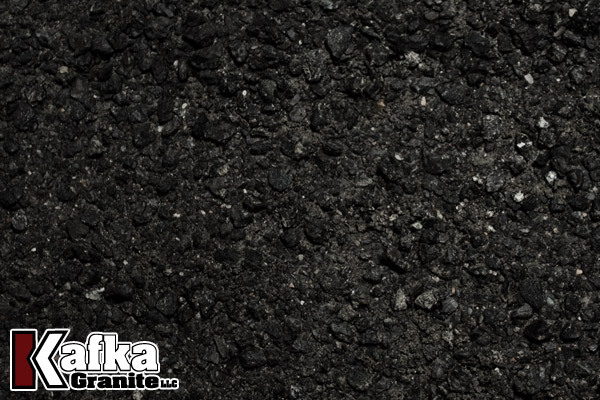 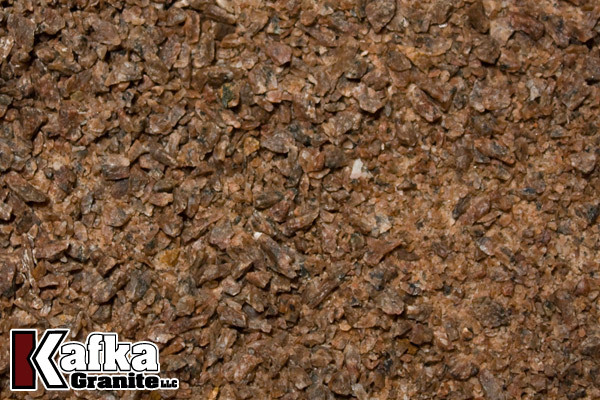 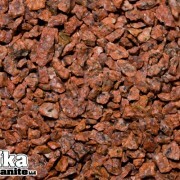 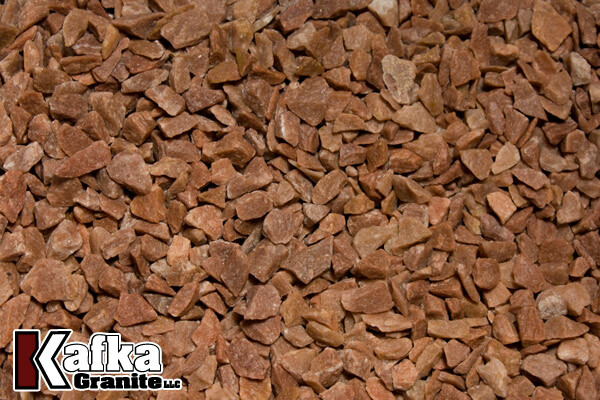 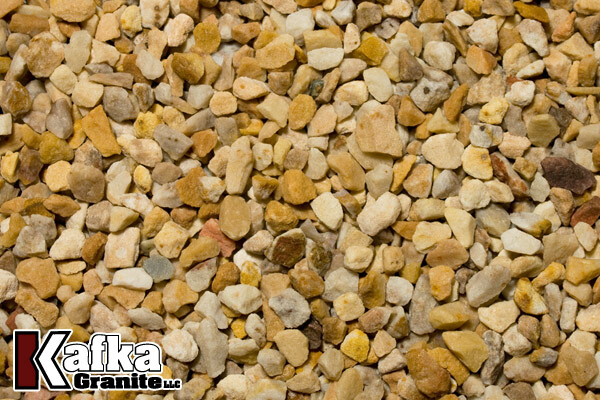 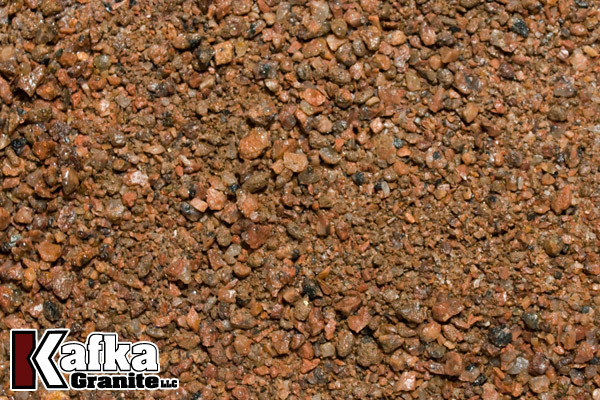 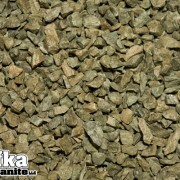 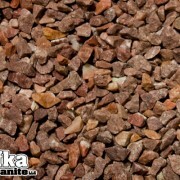 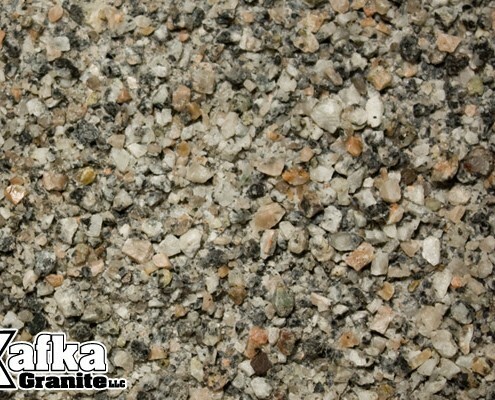 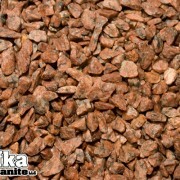 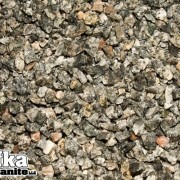 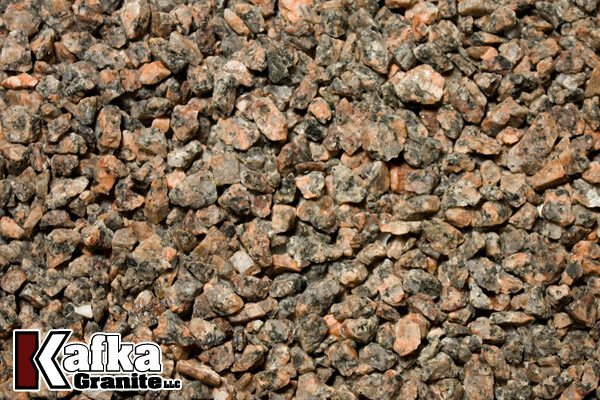 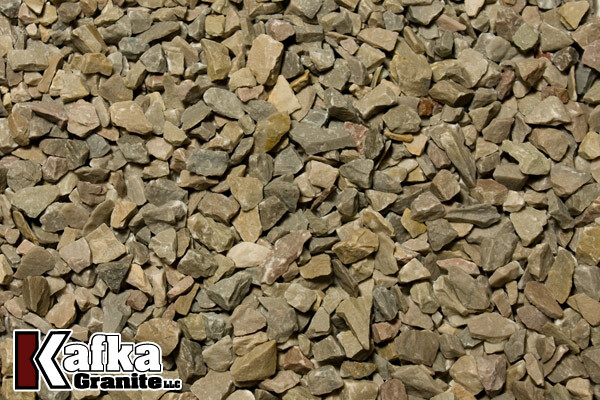 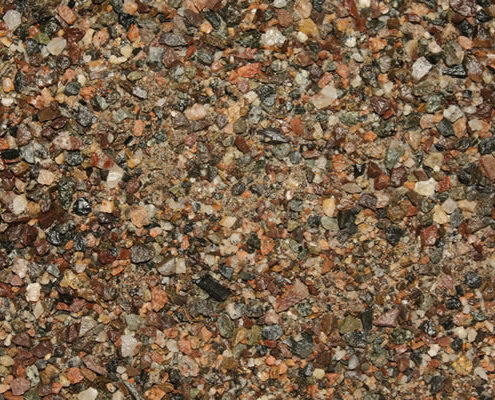 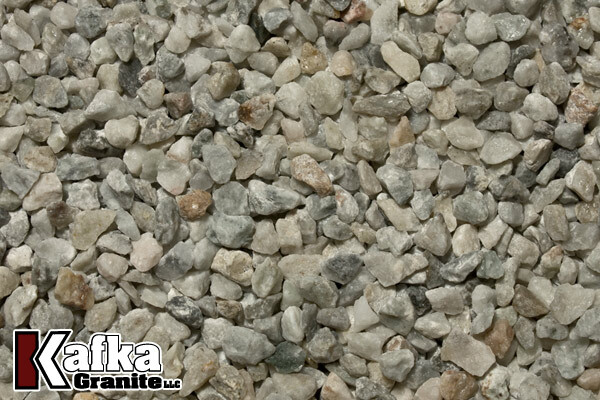 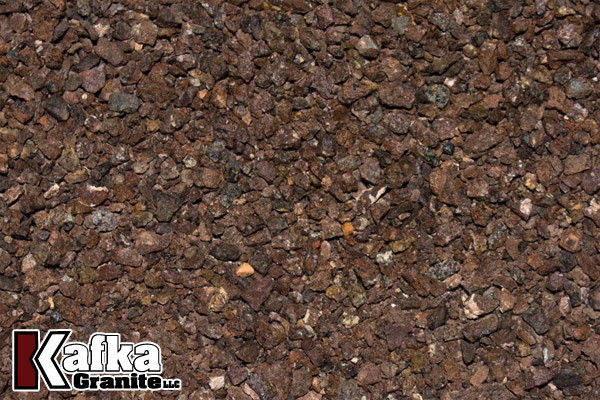 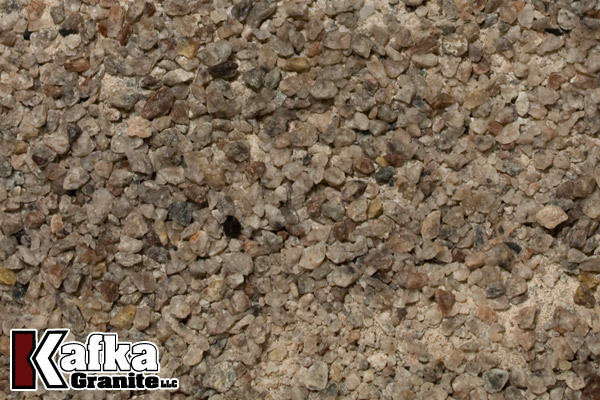 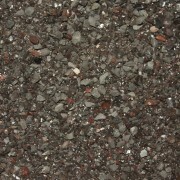 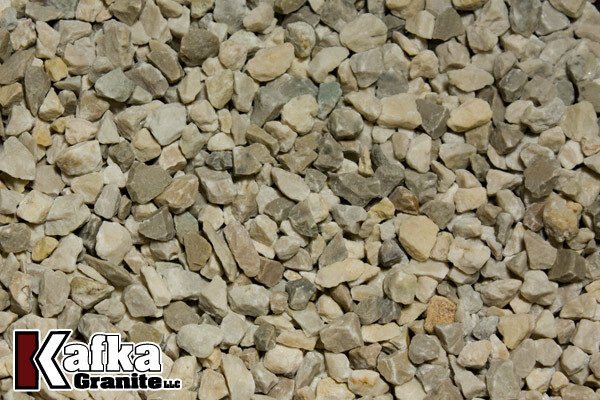 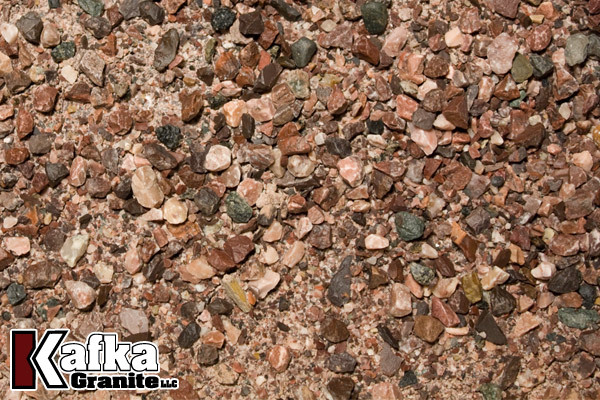 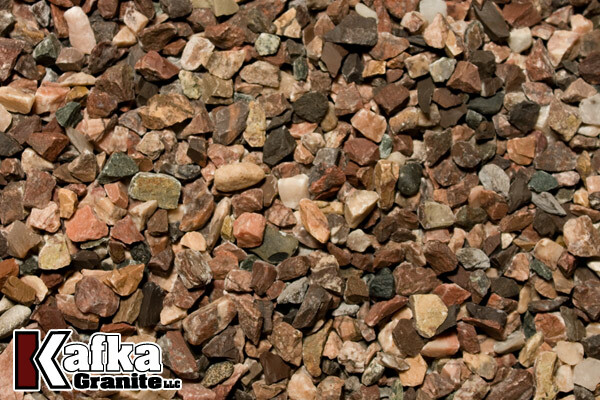 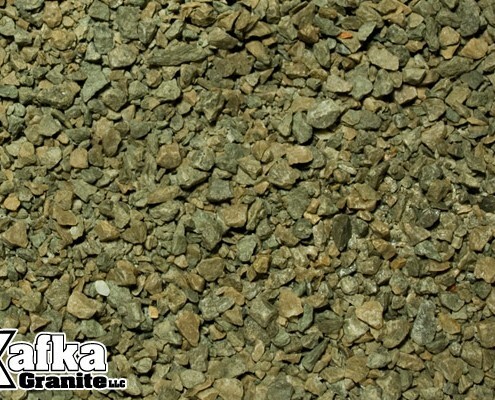 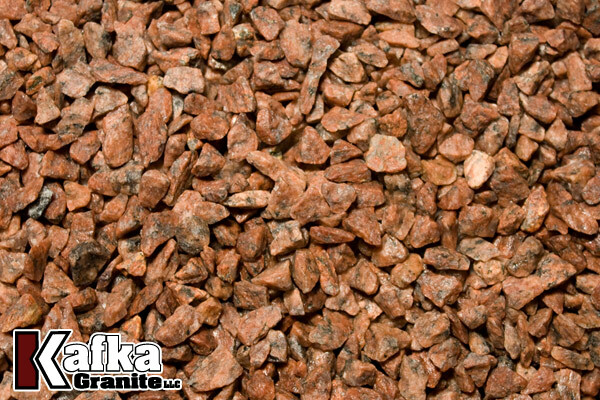 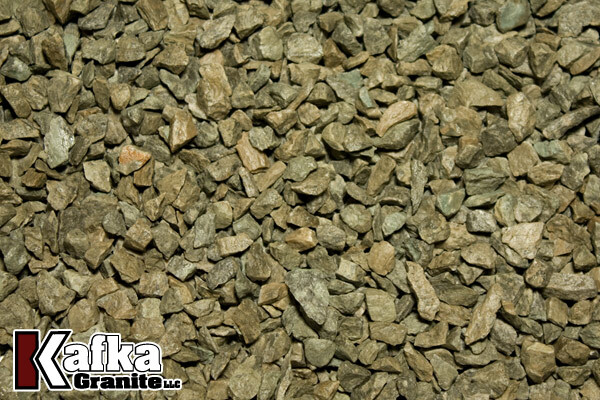 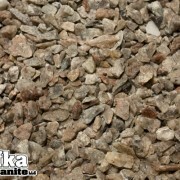 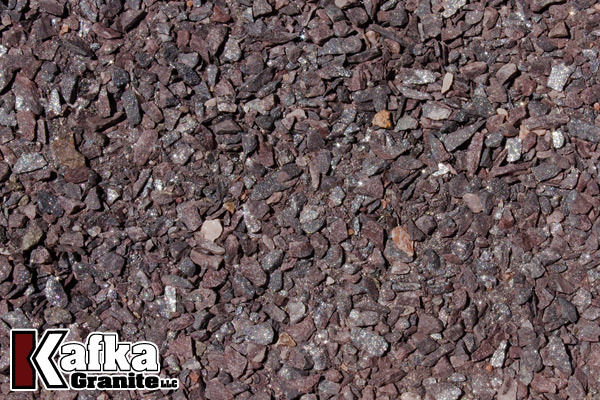 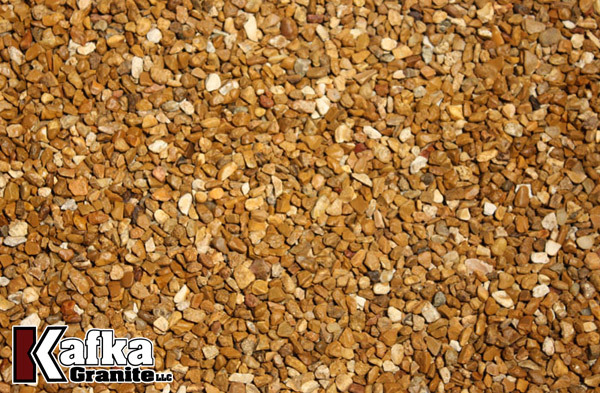 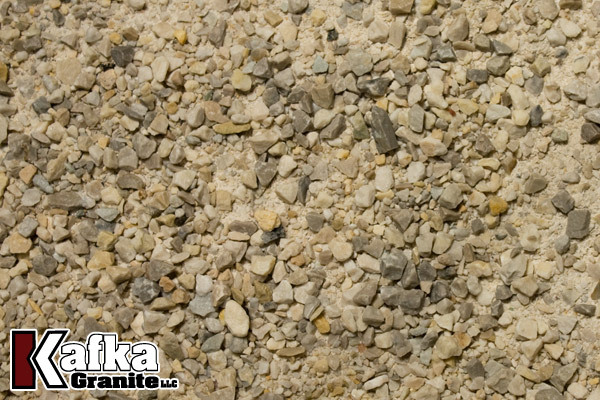 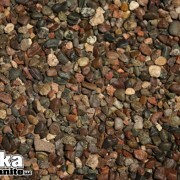 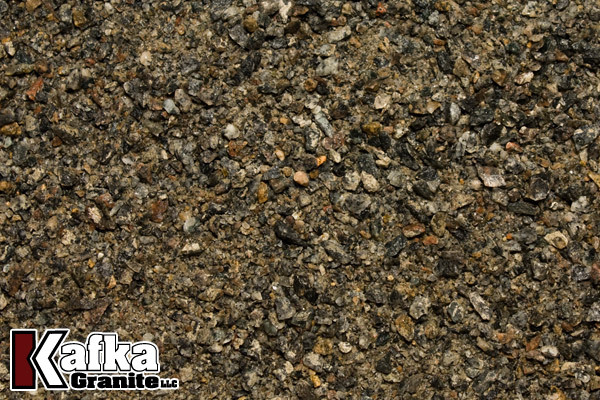 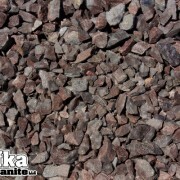 Kafka Granite’s crushed aggregates can be ordered by calling us today! 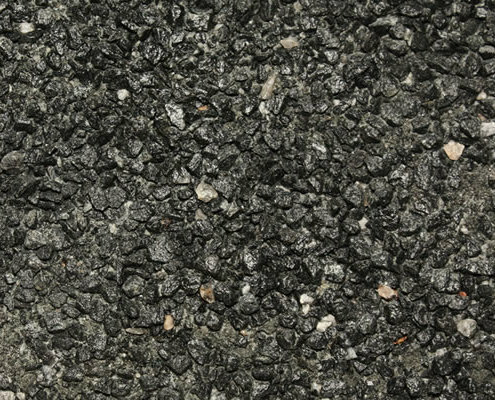 One of our experts can help you in selecting the best solution for your project, as well as provide samples for your company’s testing and approval. 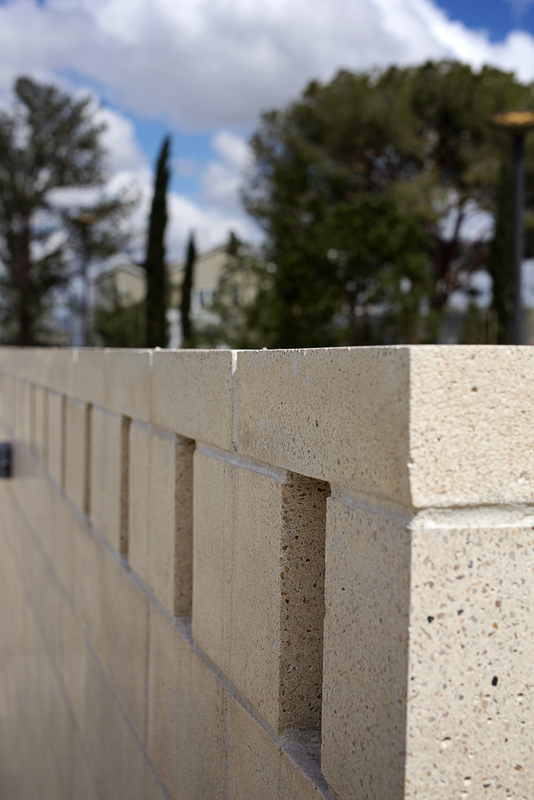 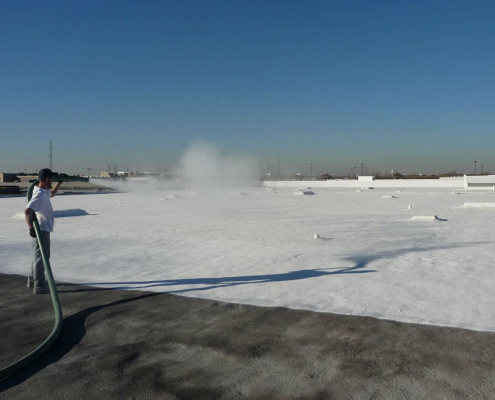 Many of the manufacturers that we work with will create custom products for large-scale projects. 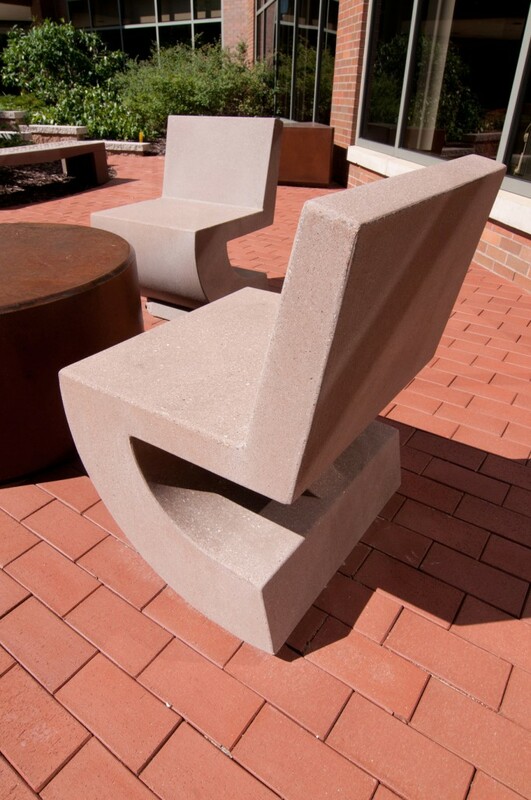 We are happy to work with both the architect and manufacturer to achieve a custom look for your next project.